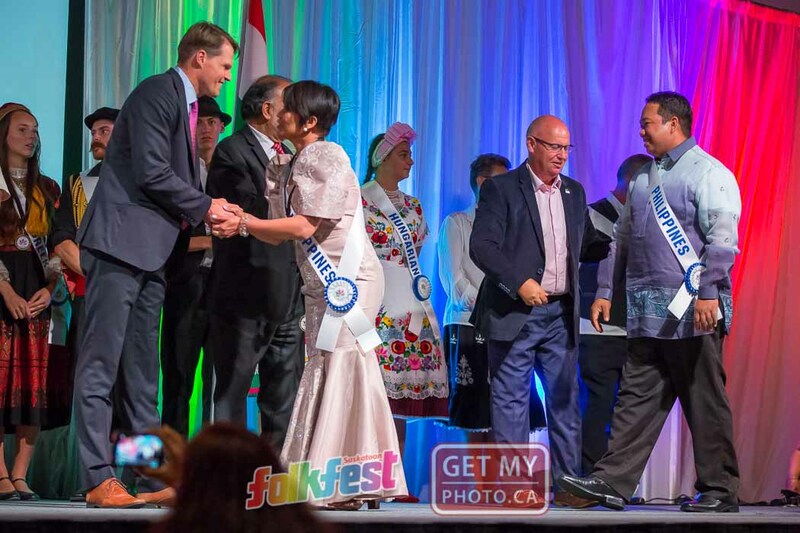 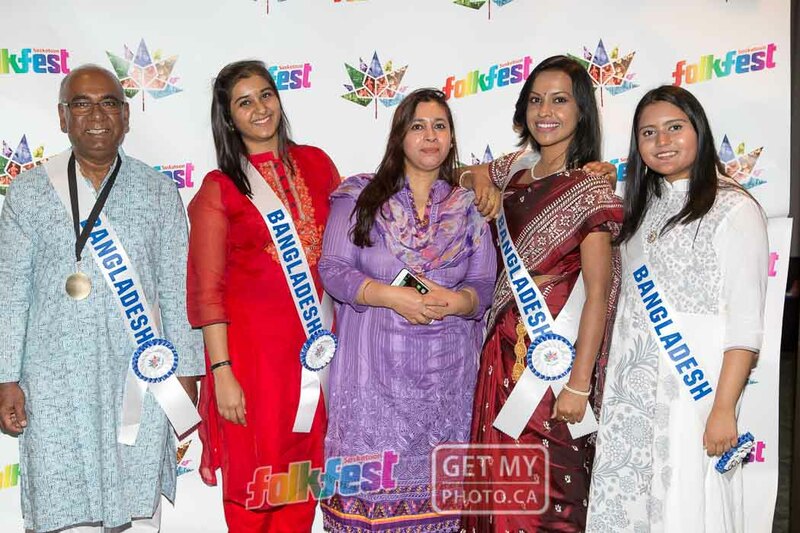 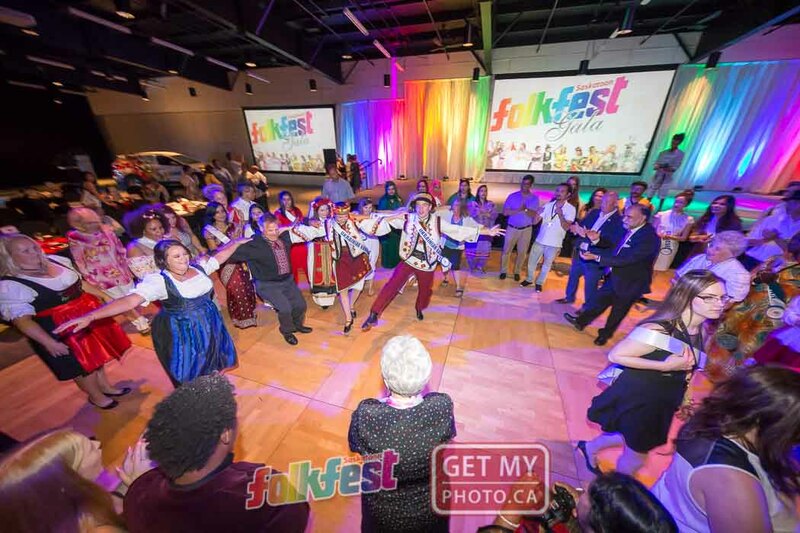 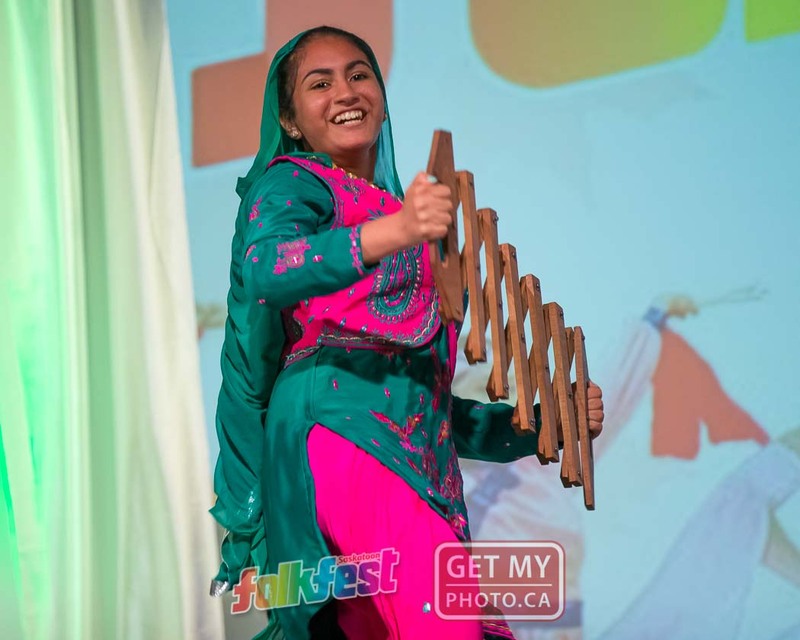 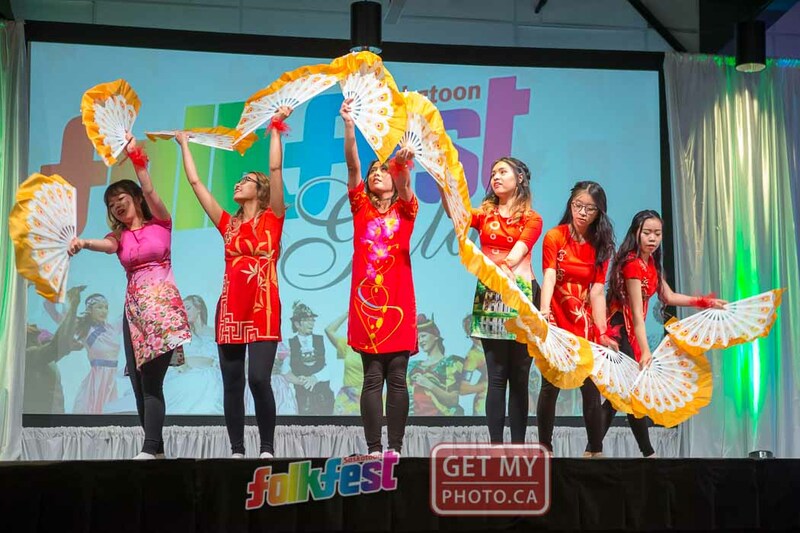 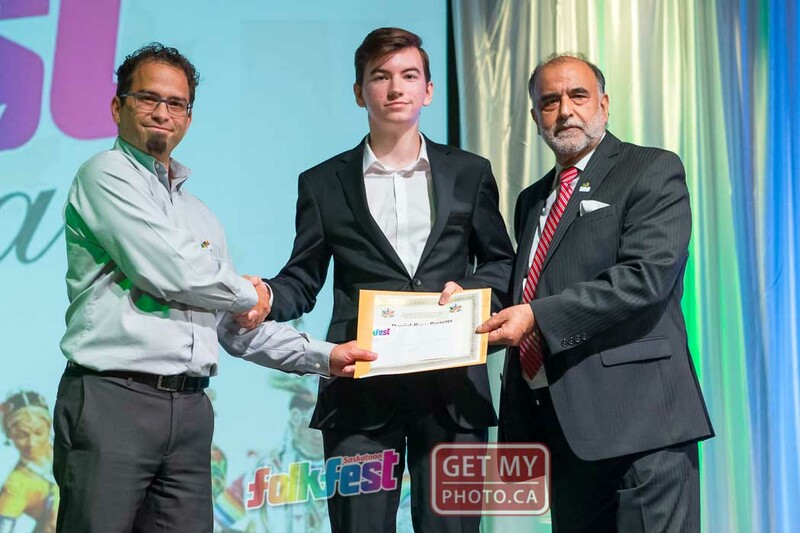 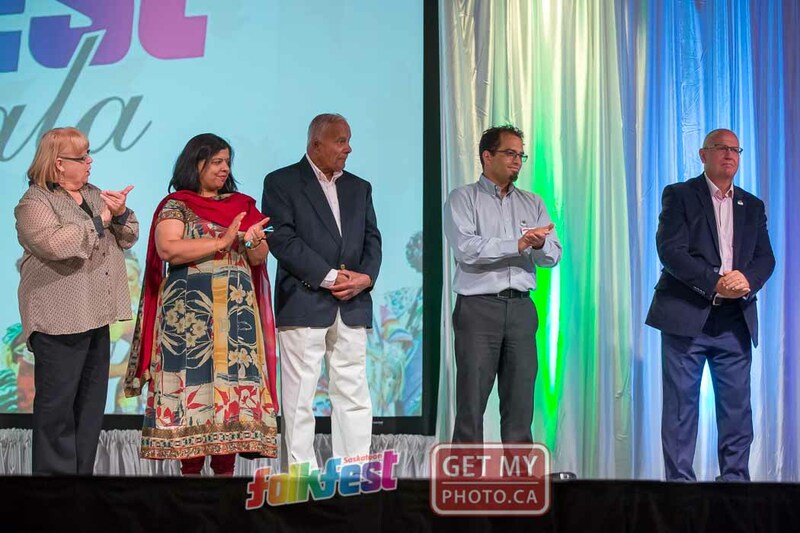 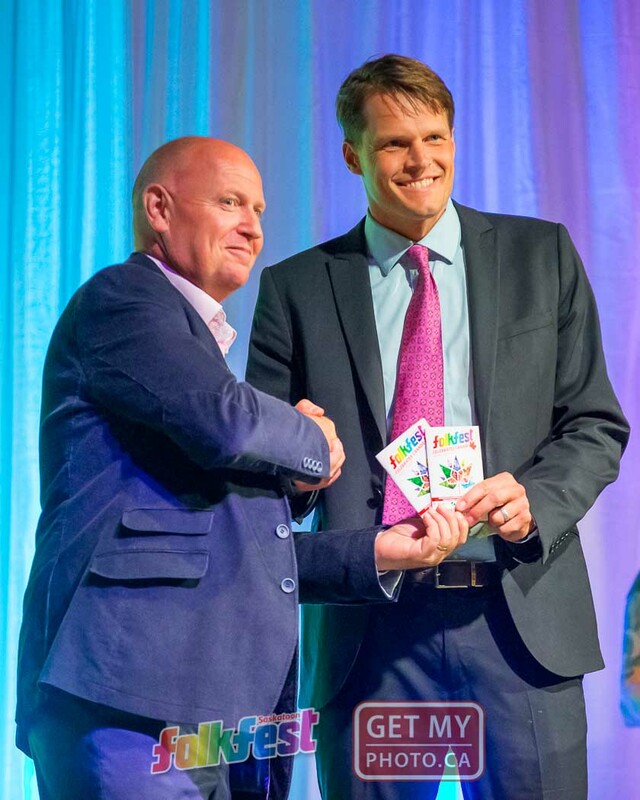 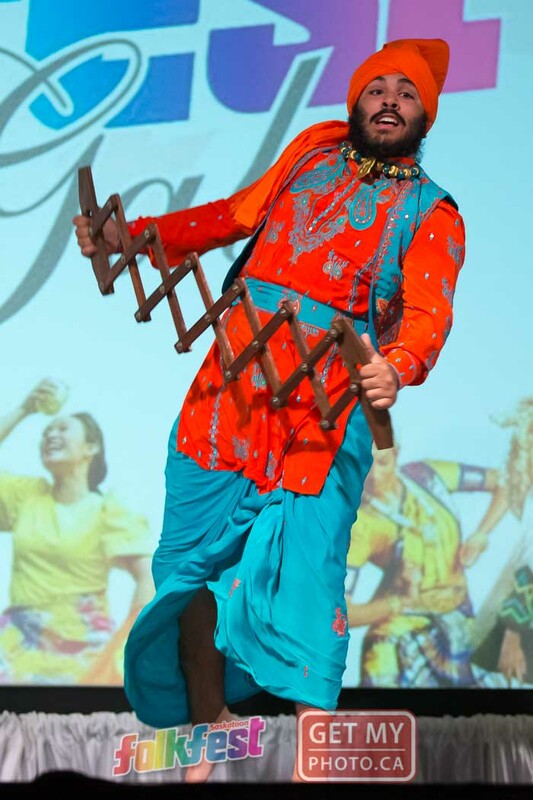 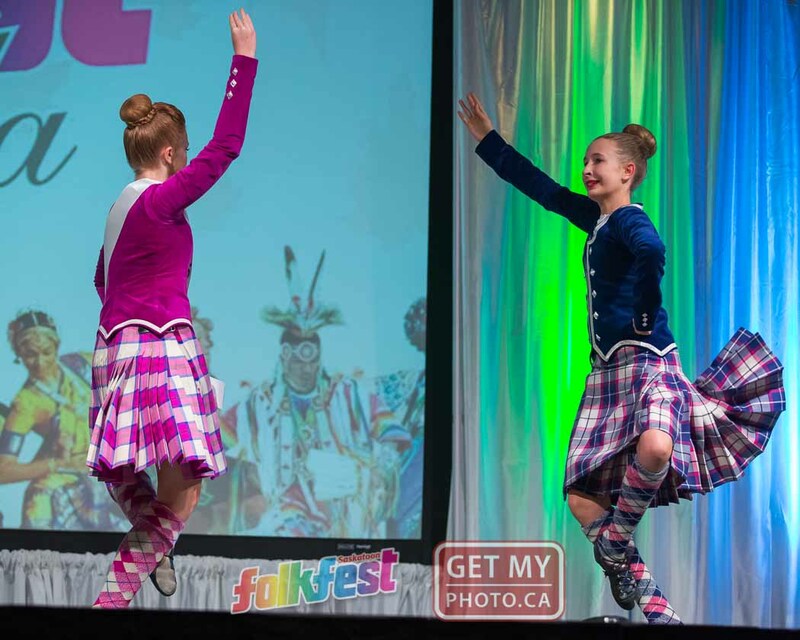 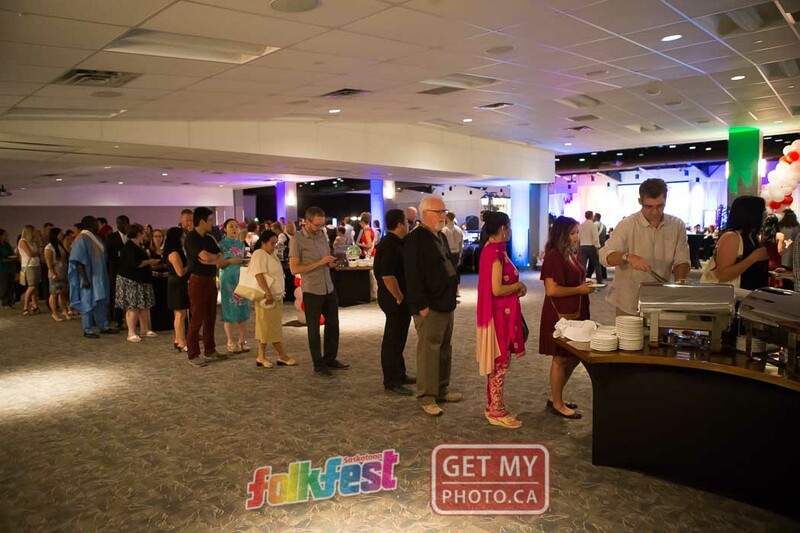 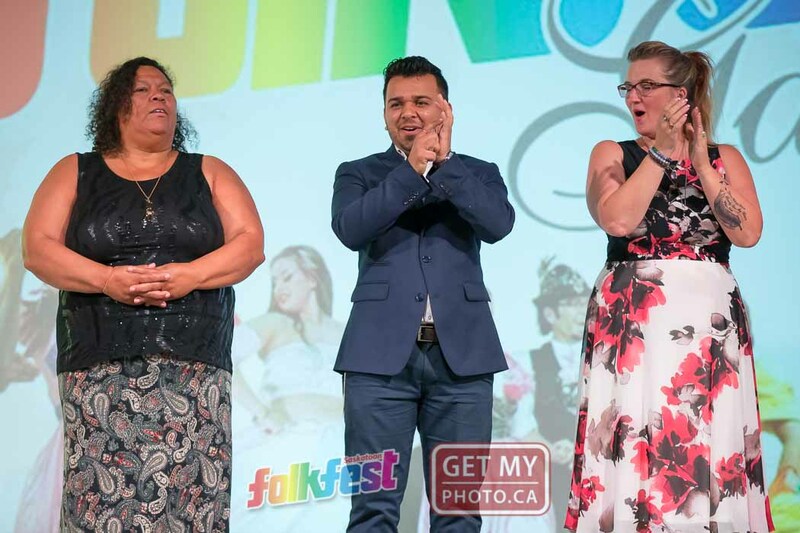 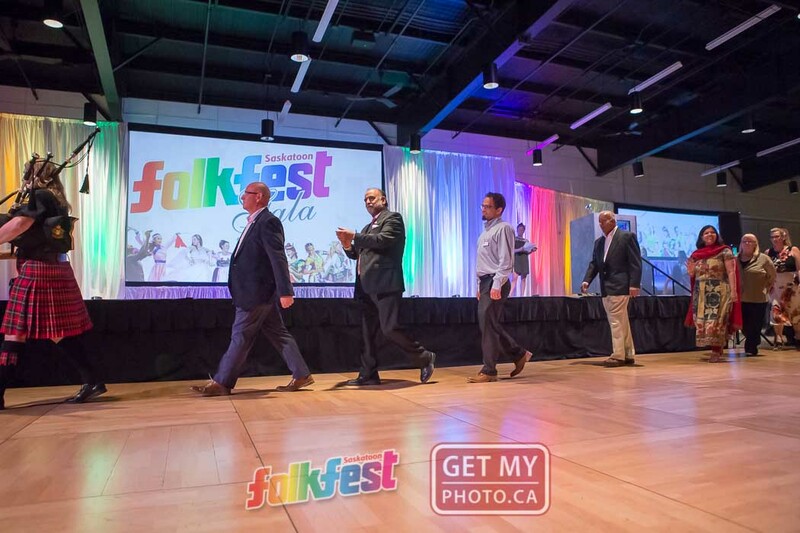 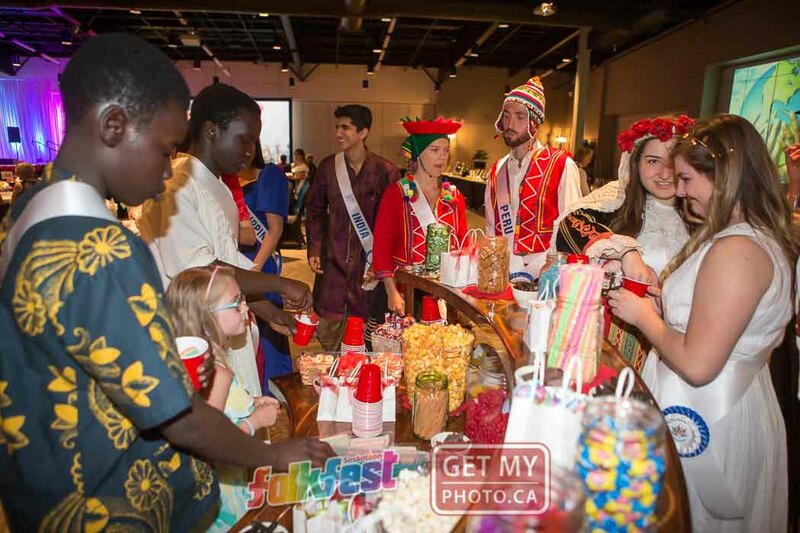 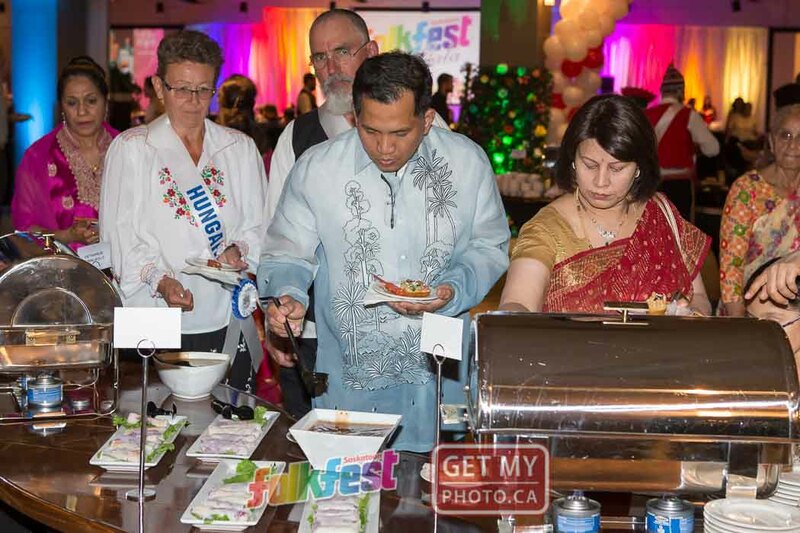 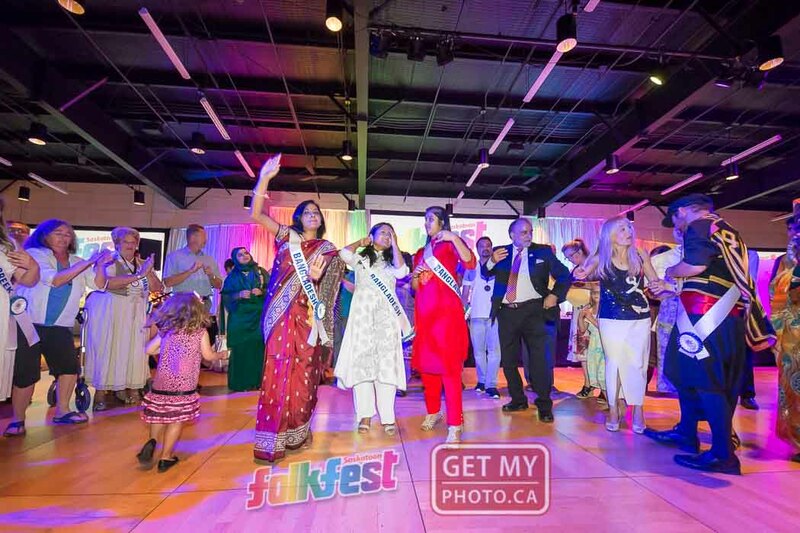 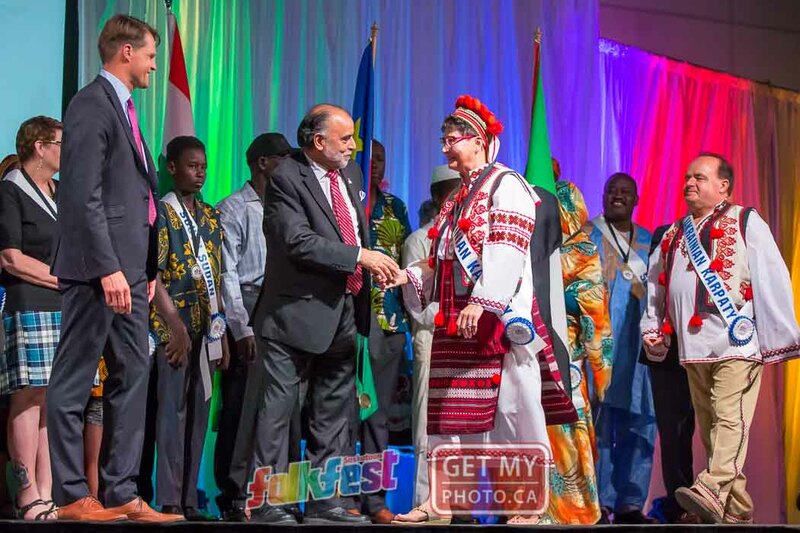 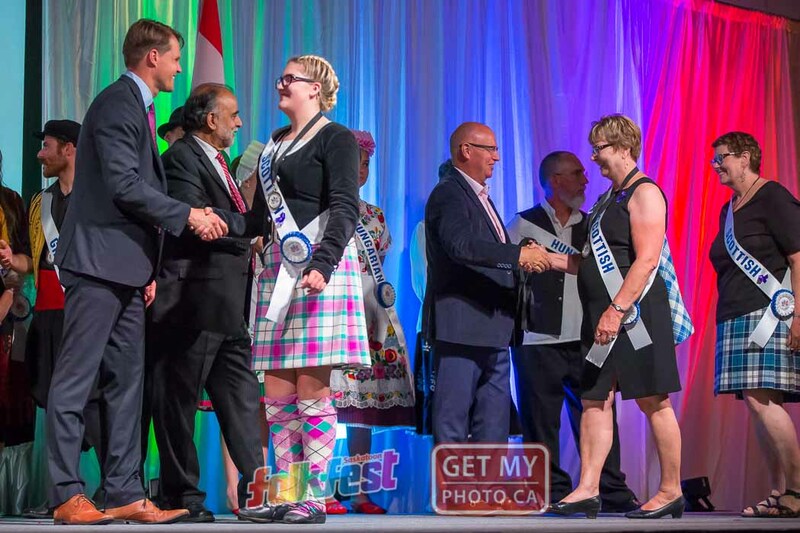 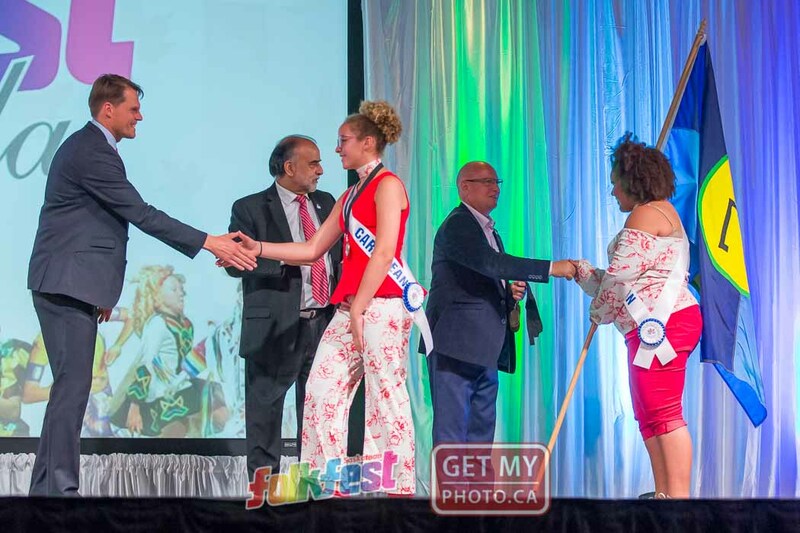 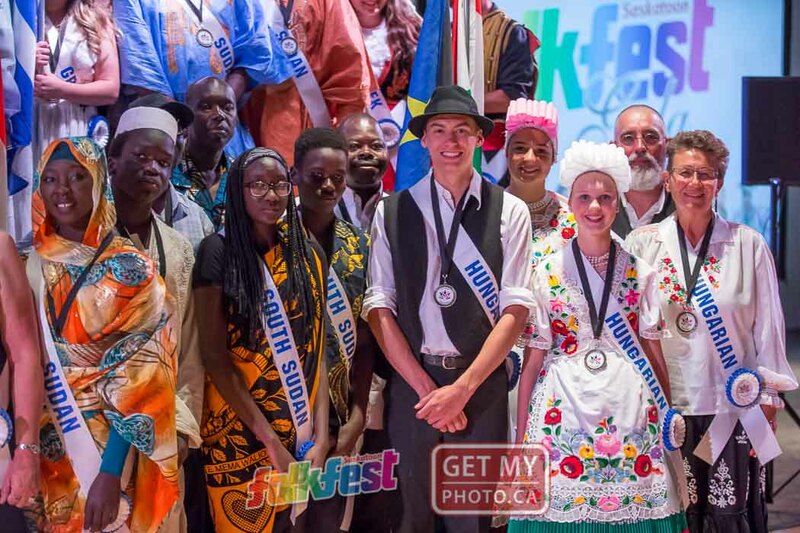 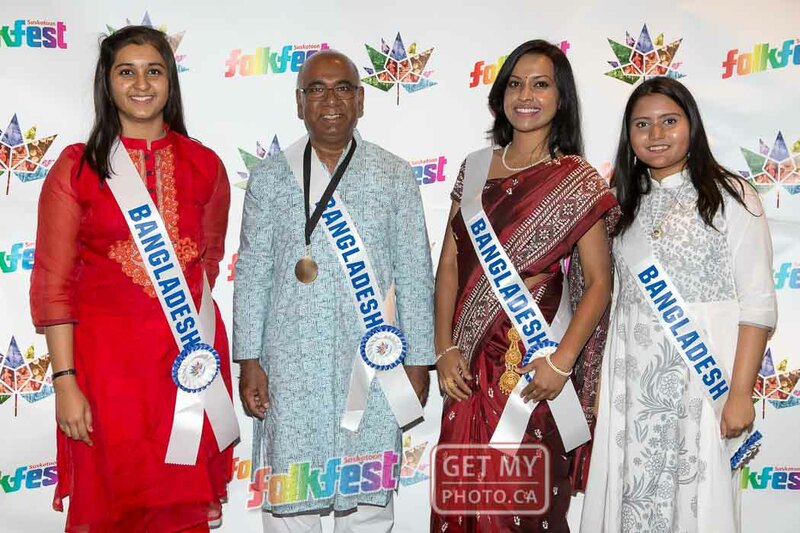 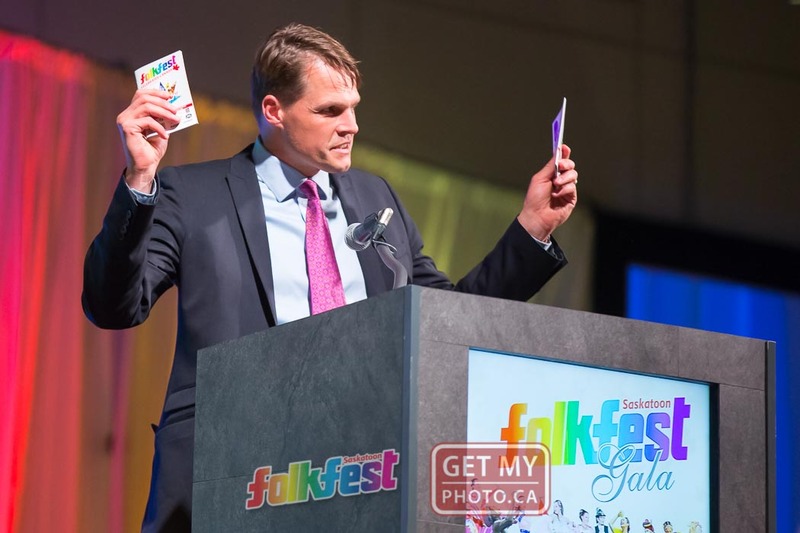 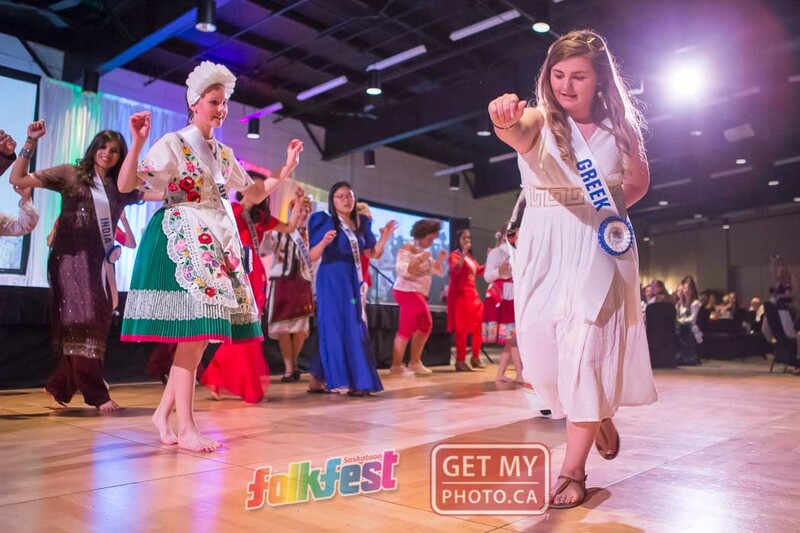 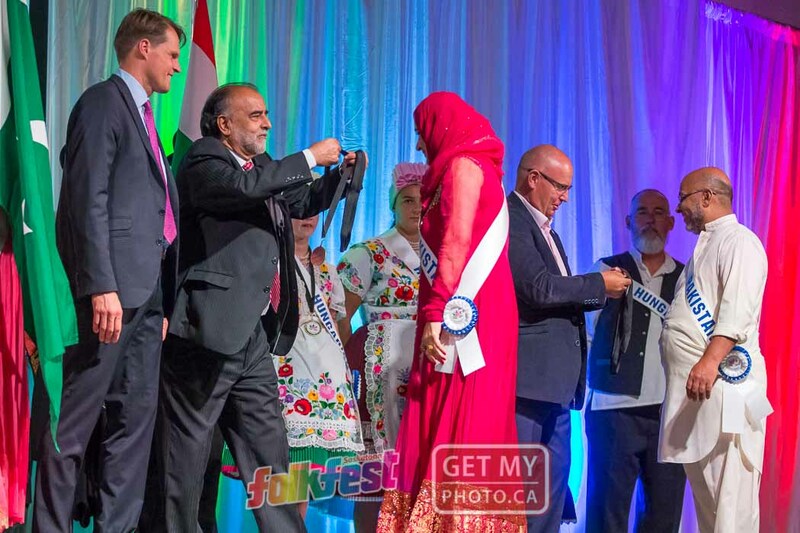 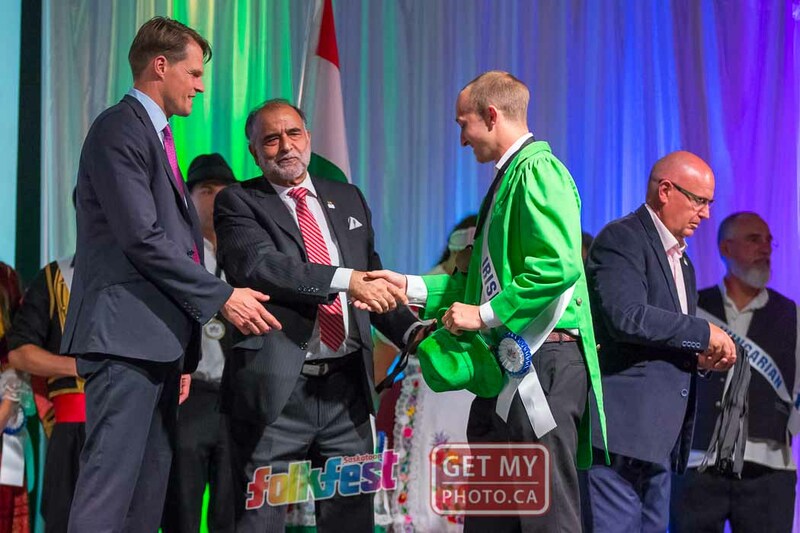 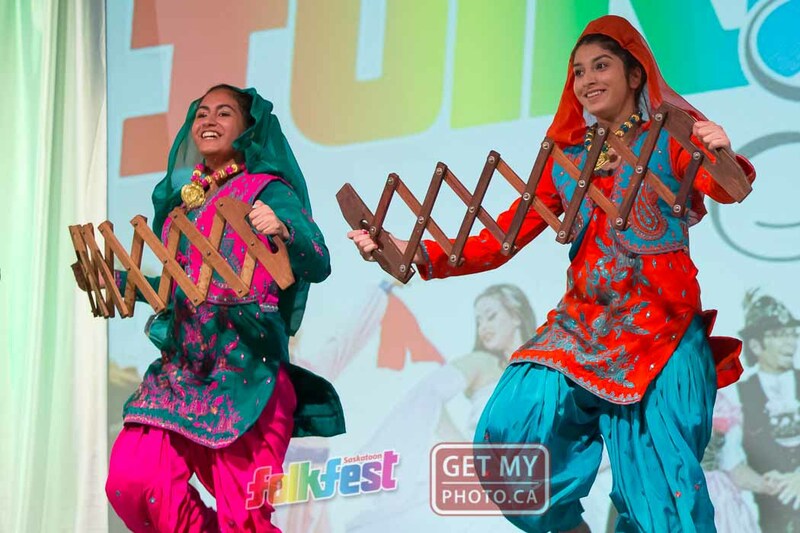 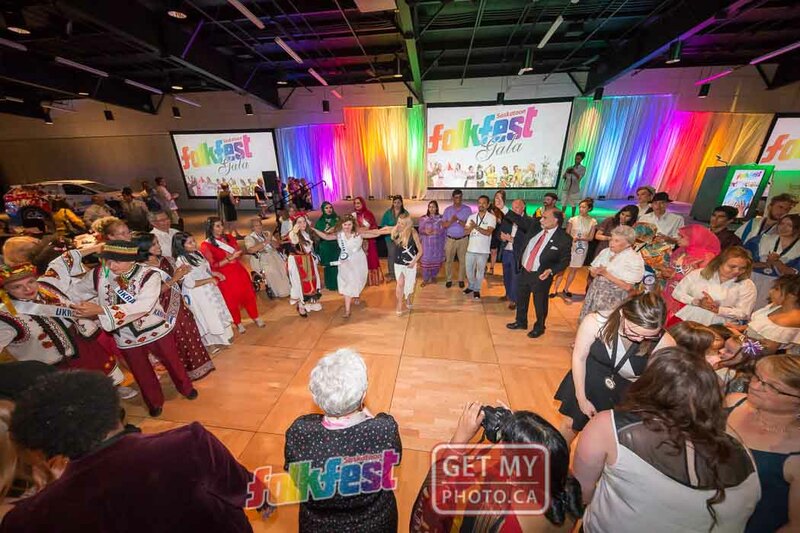 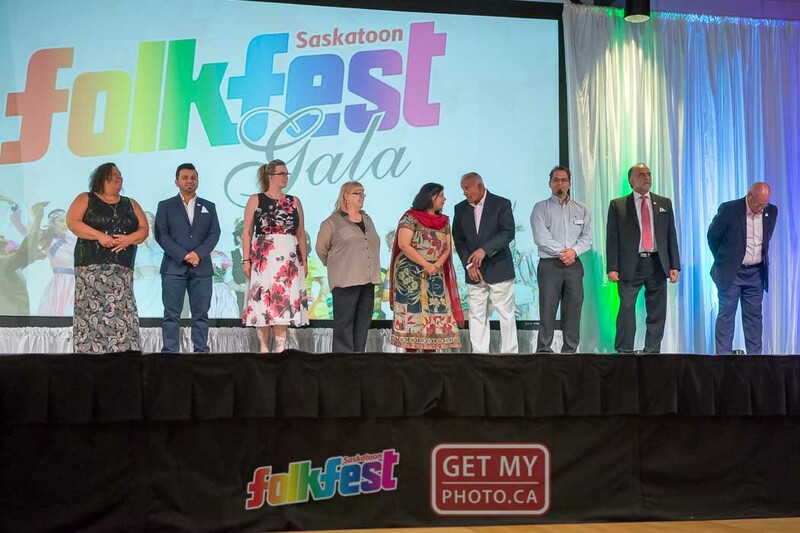 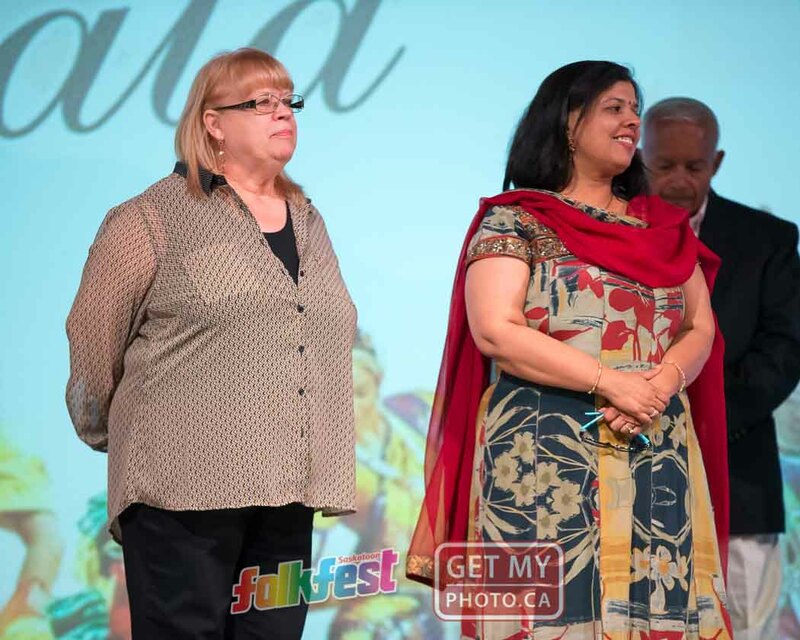 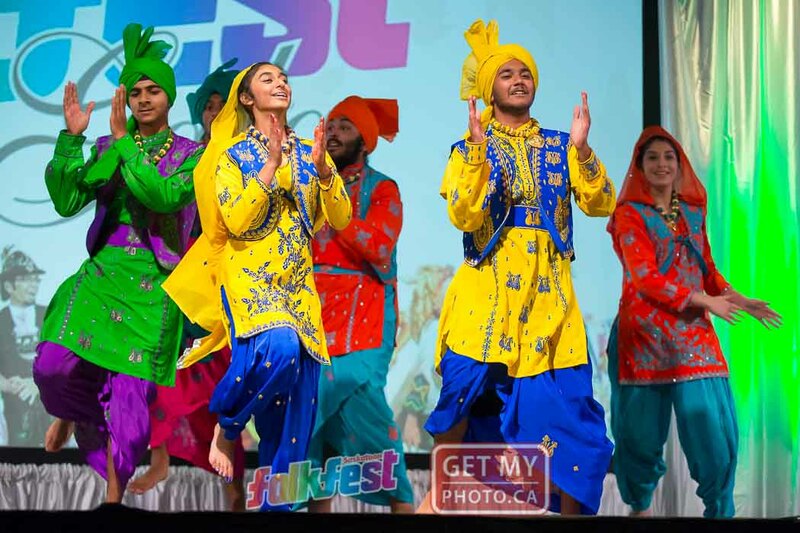 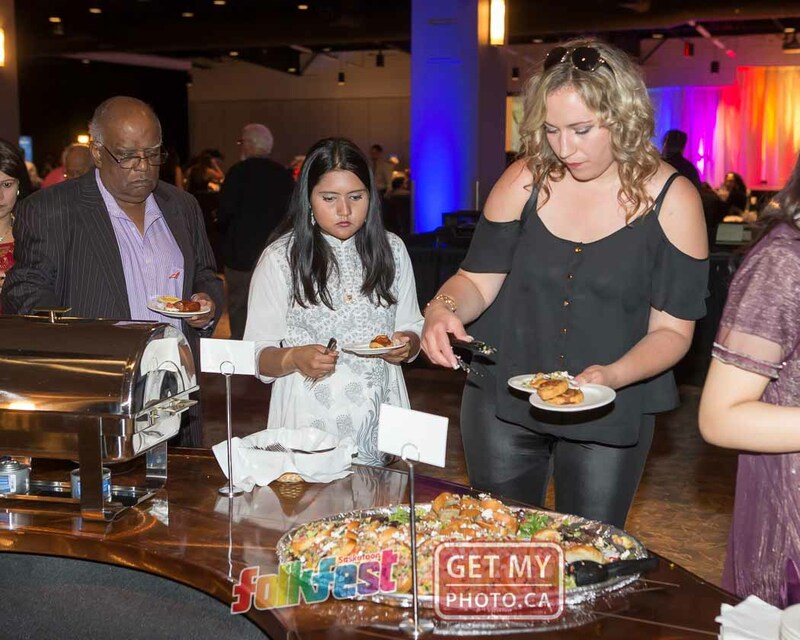 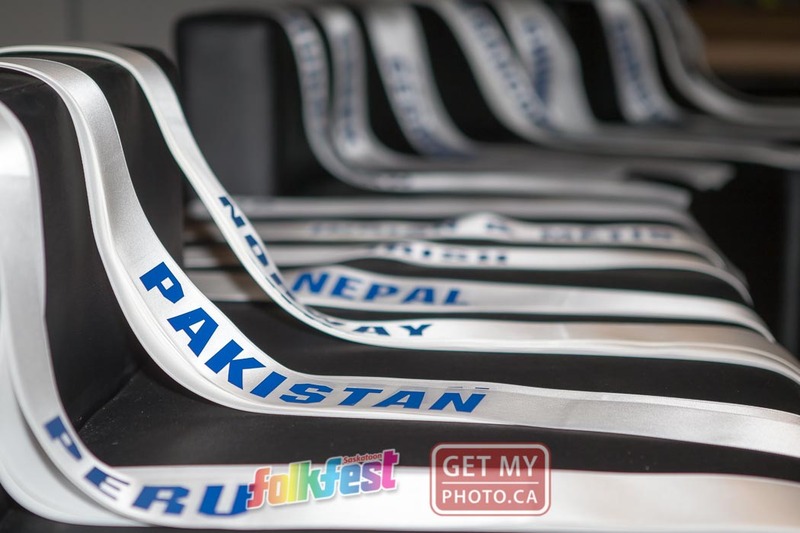 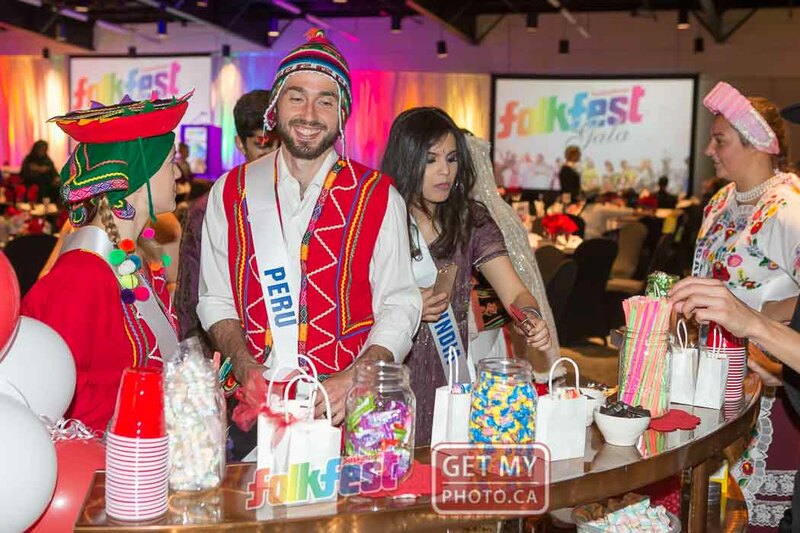 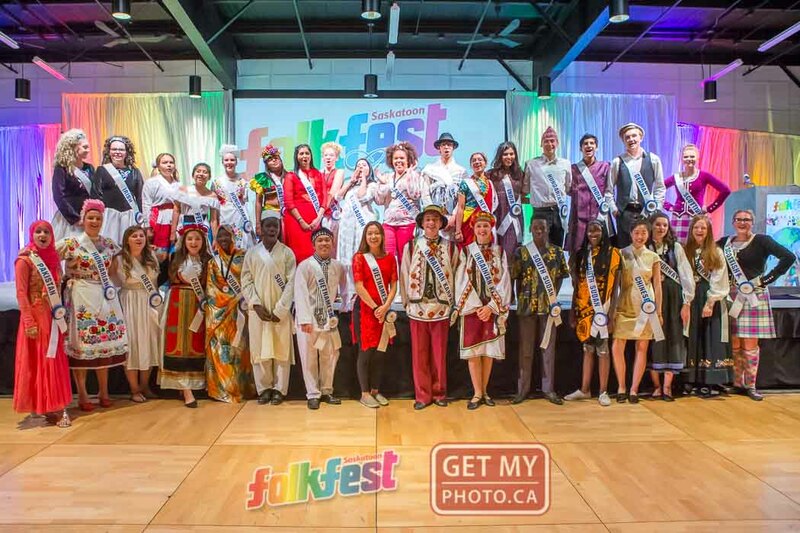 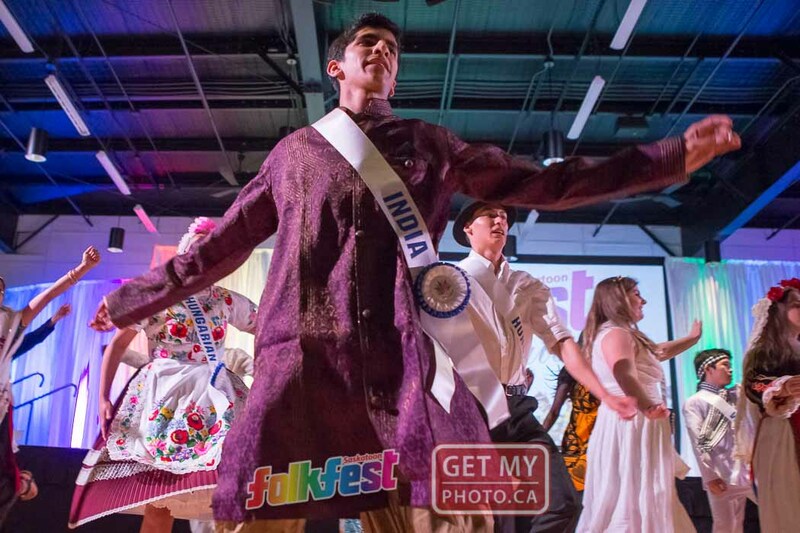 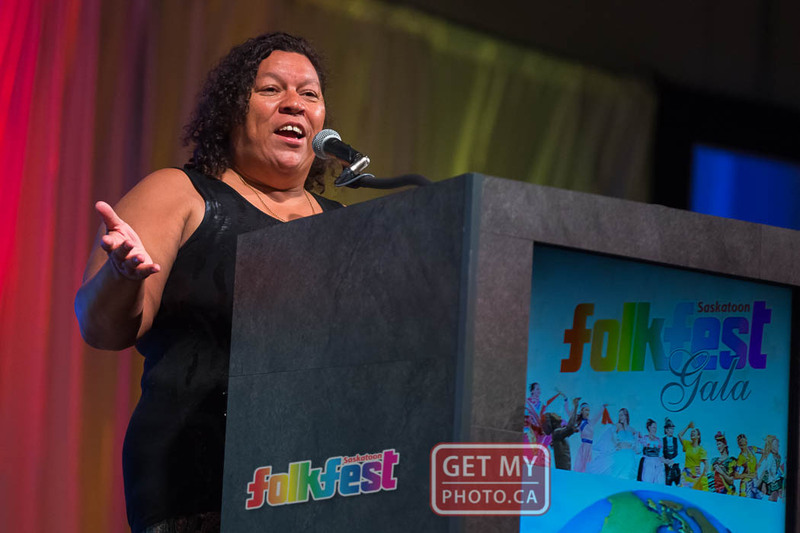 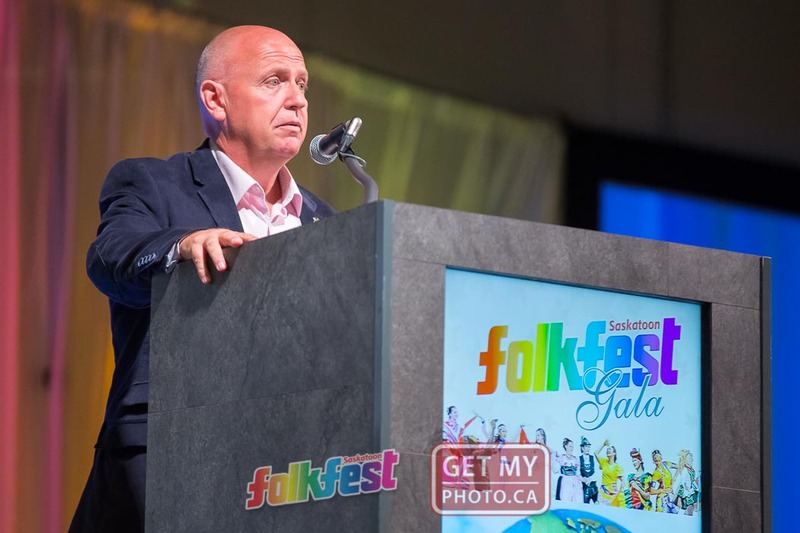 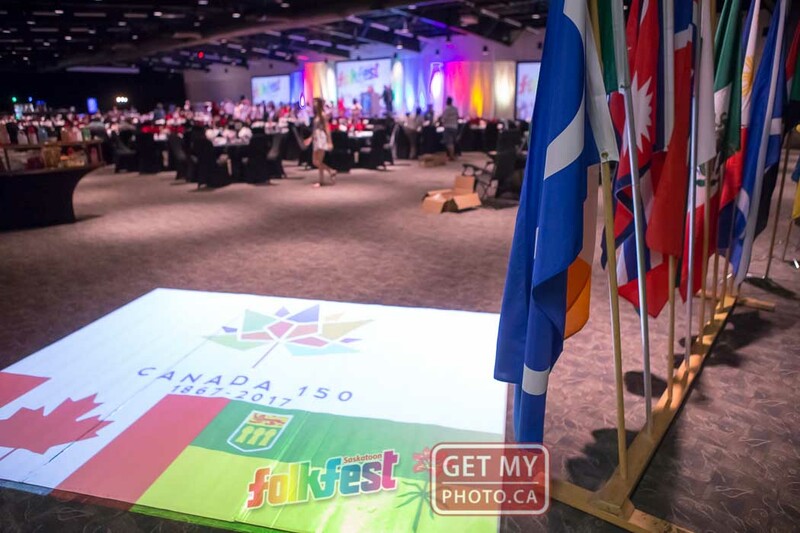 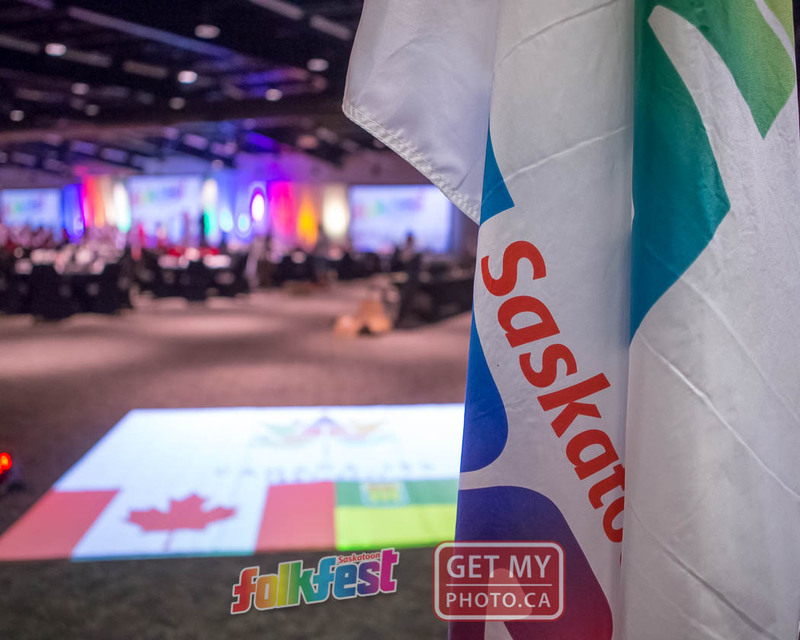 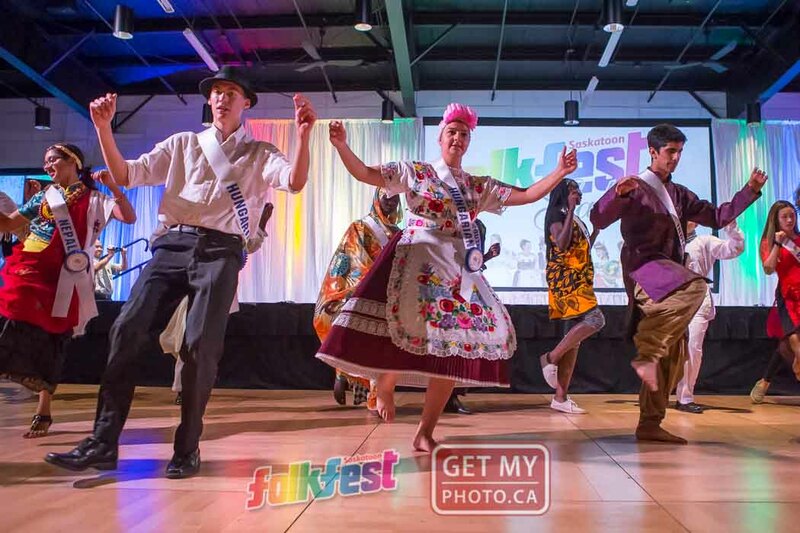 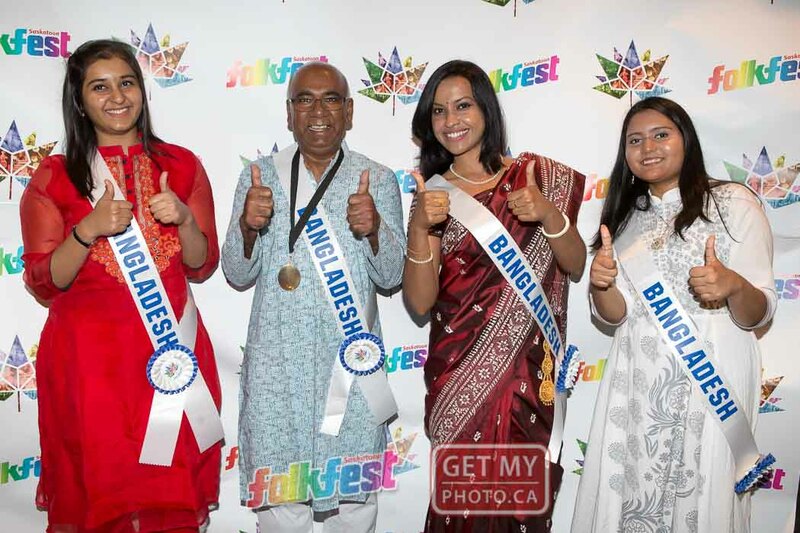 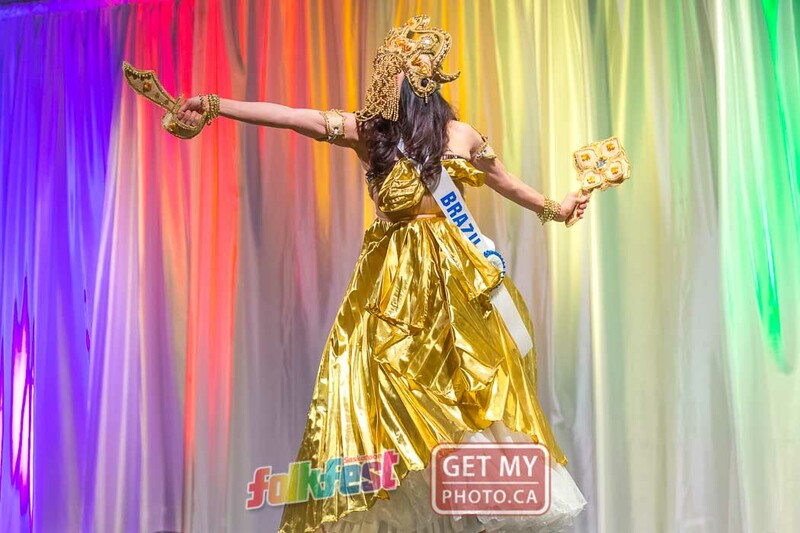 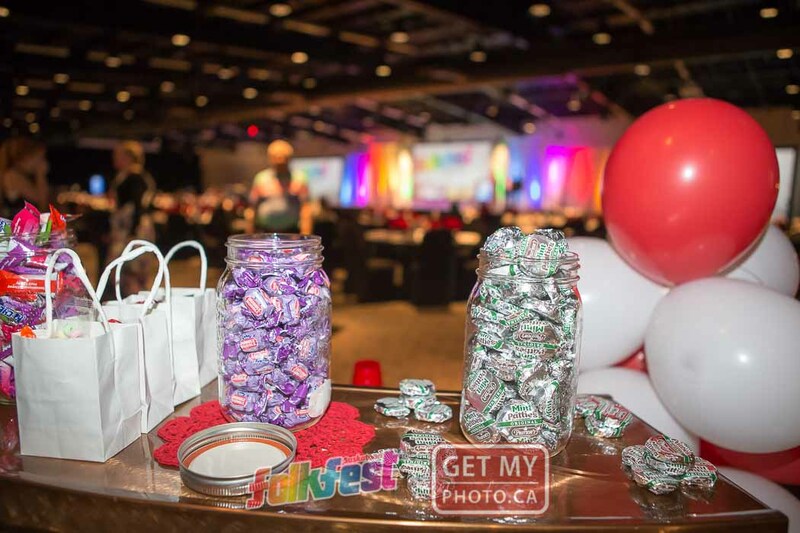 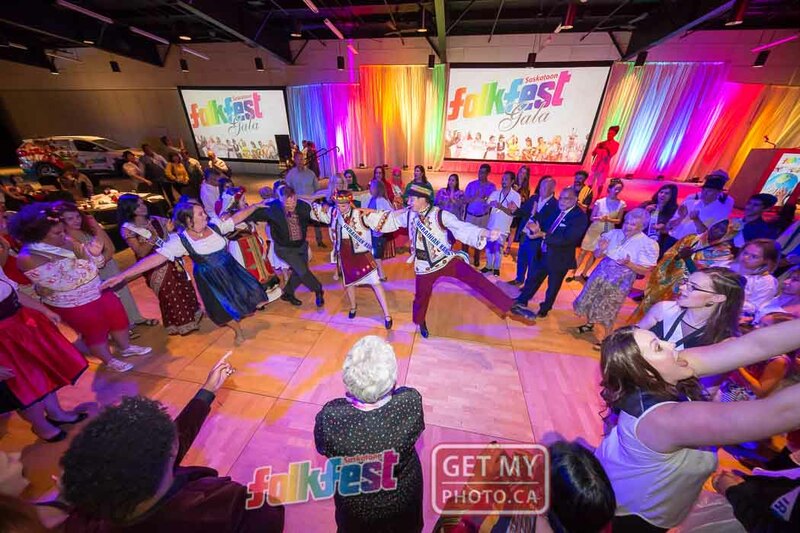 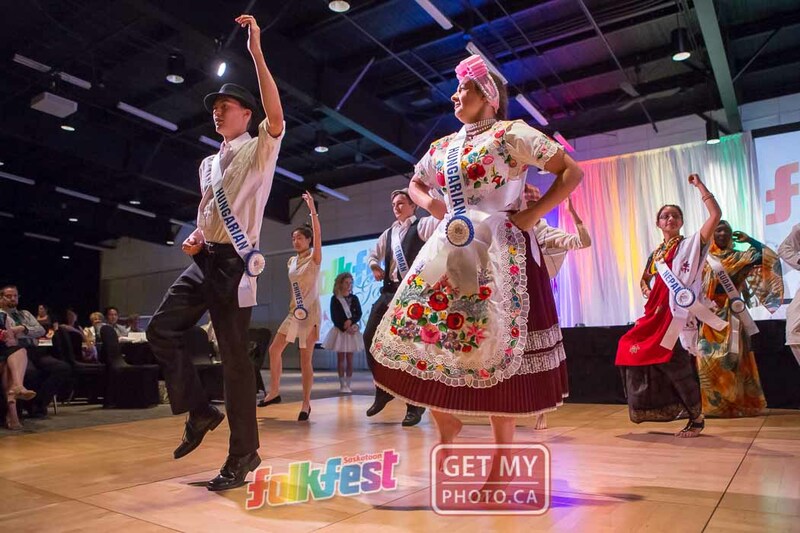 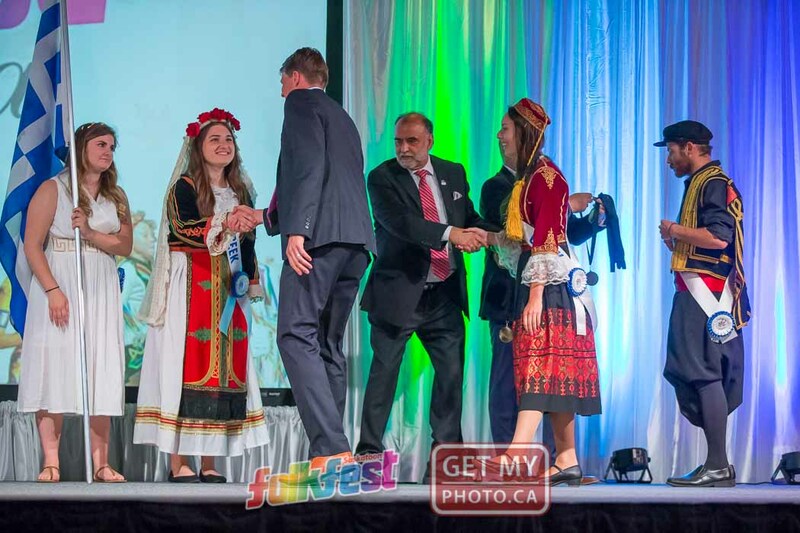 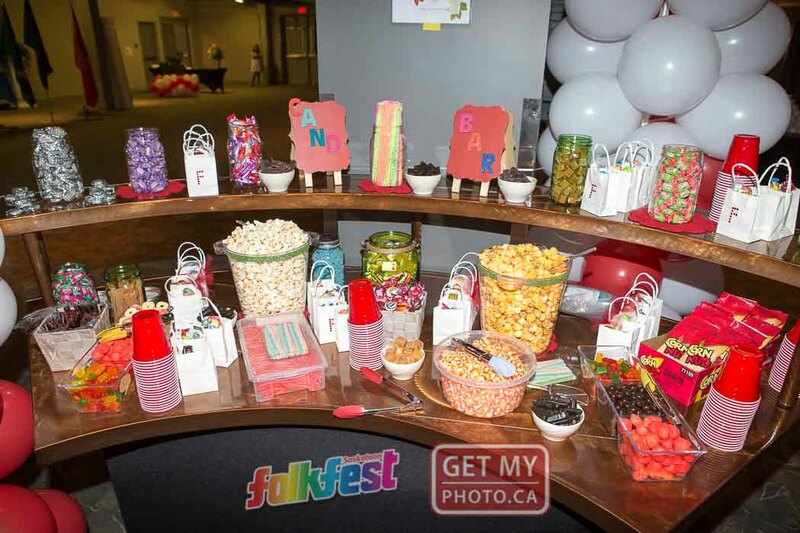 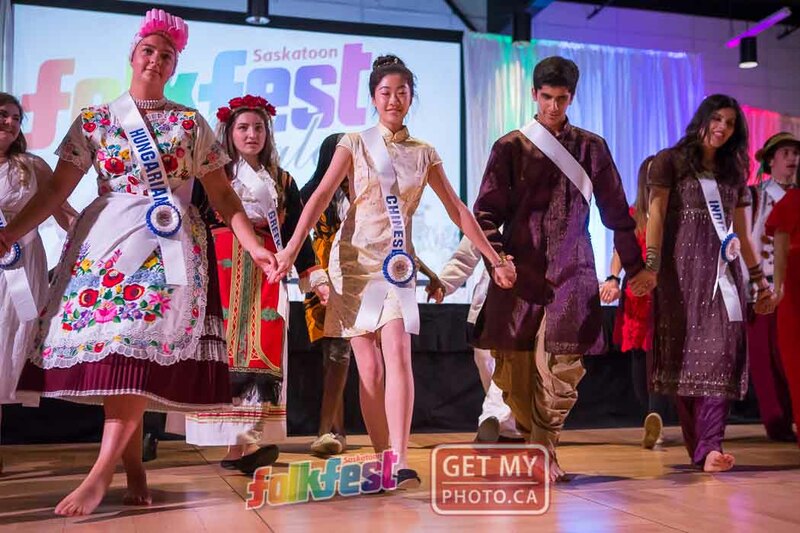 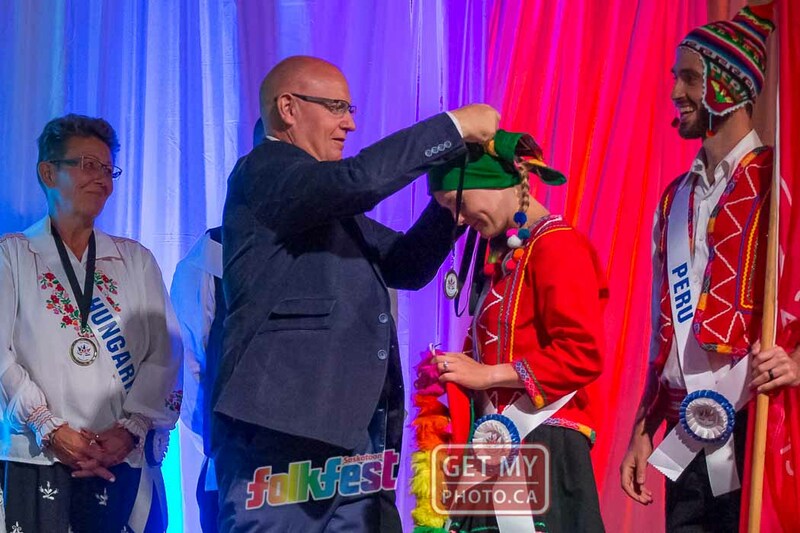 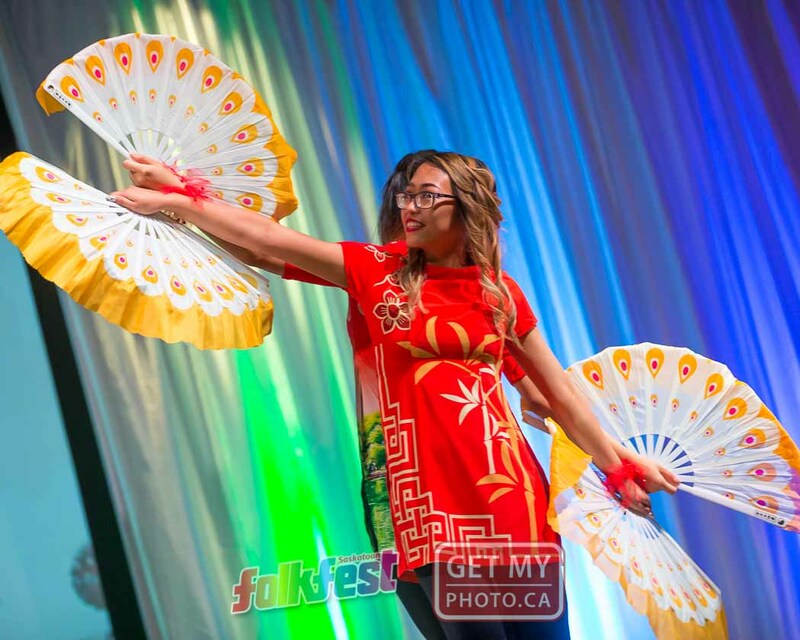 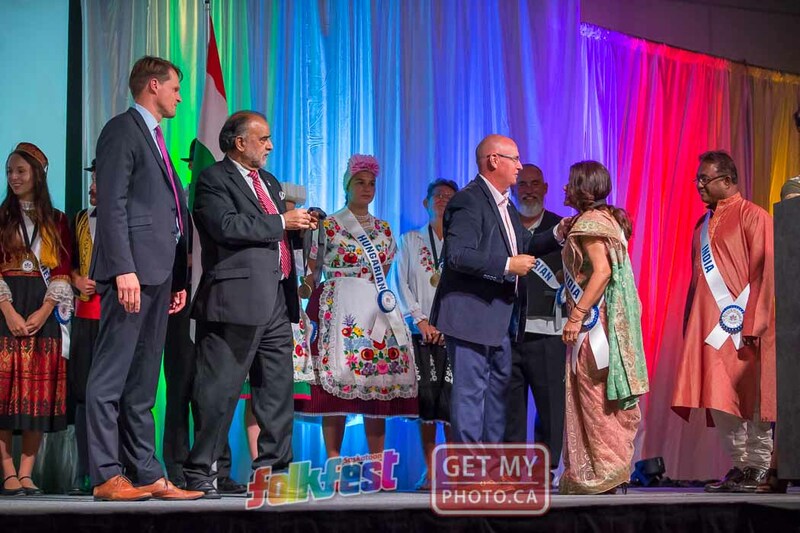 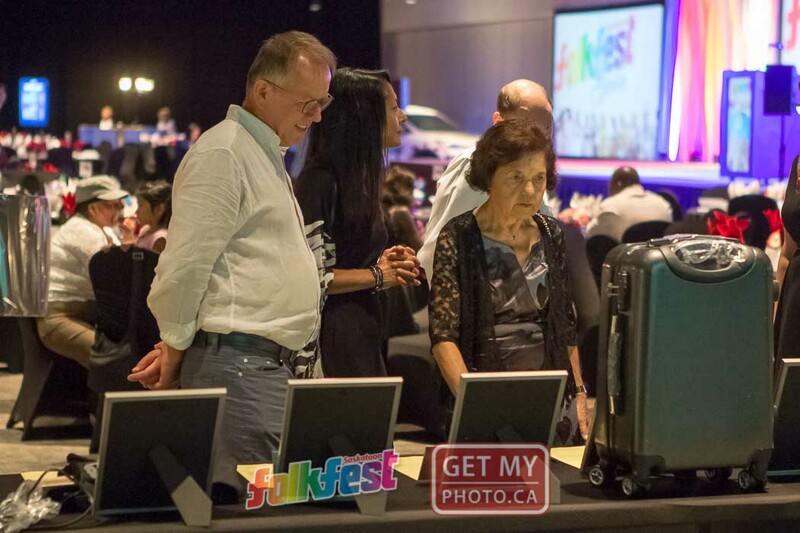 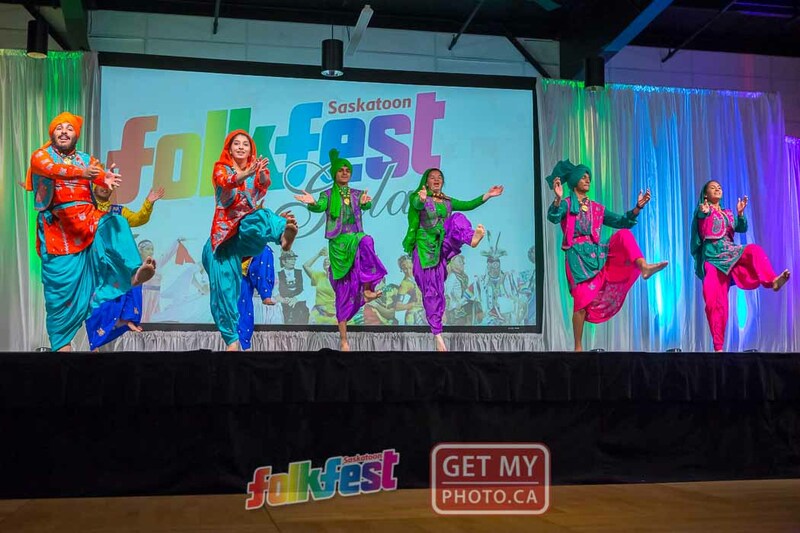 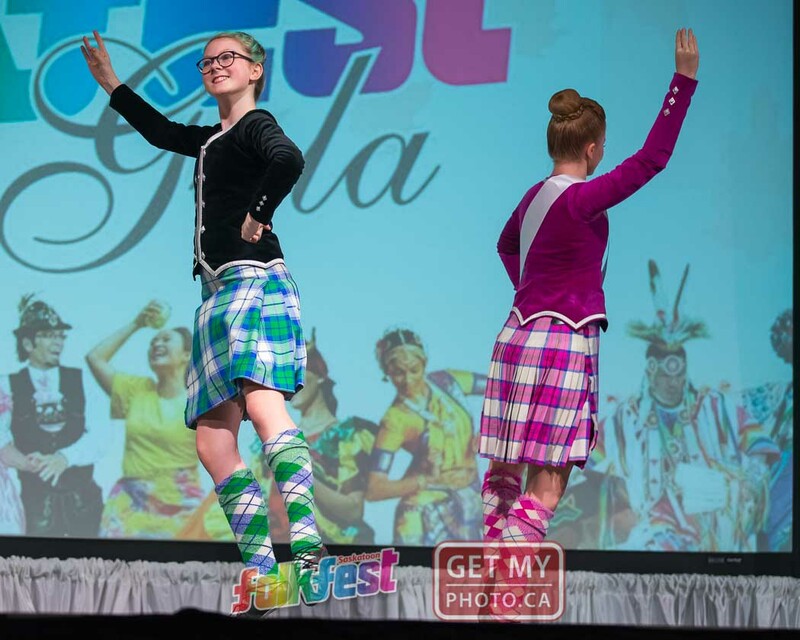 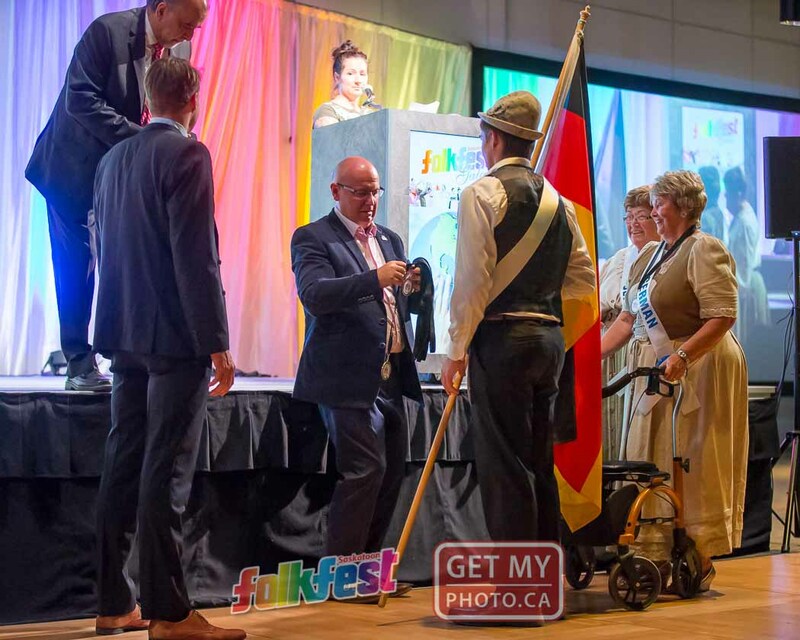 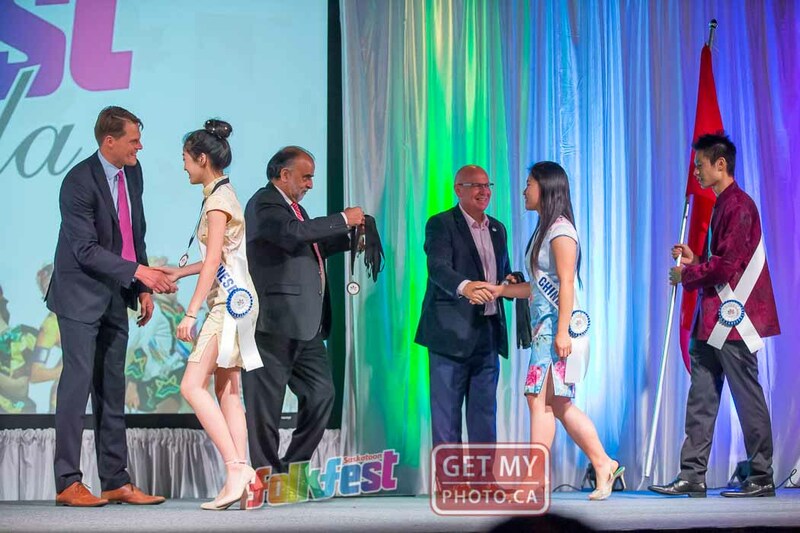 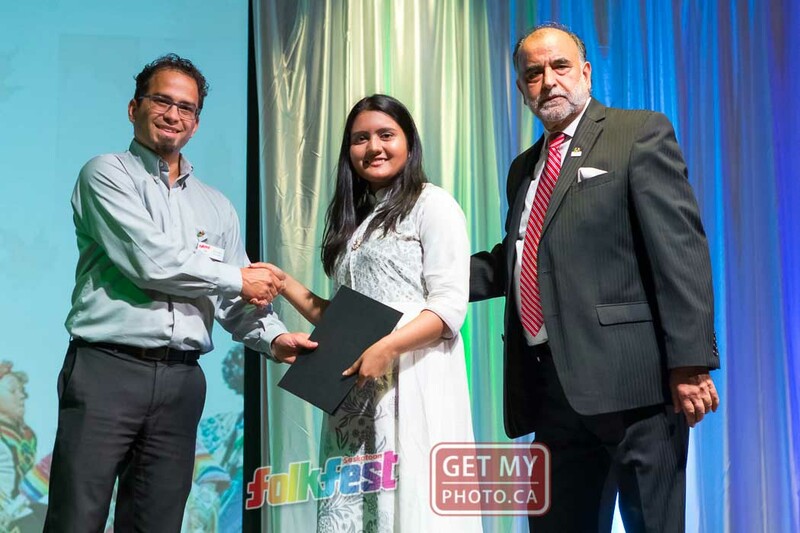 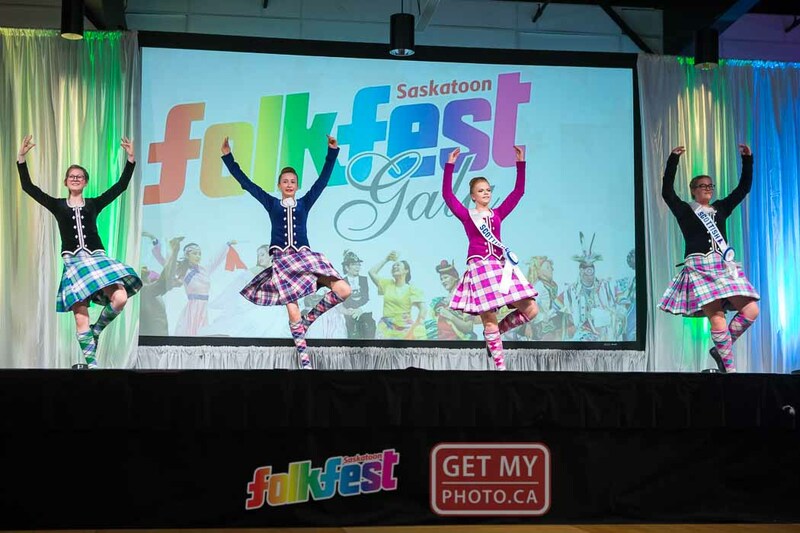 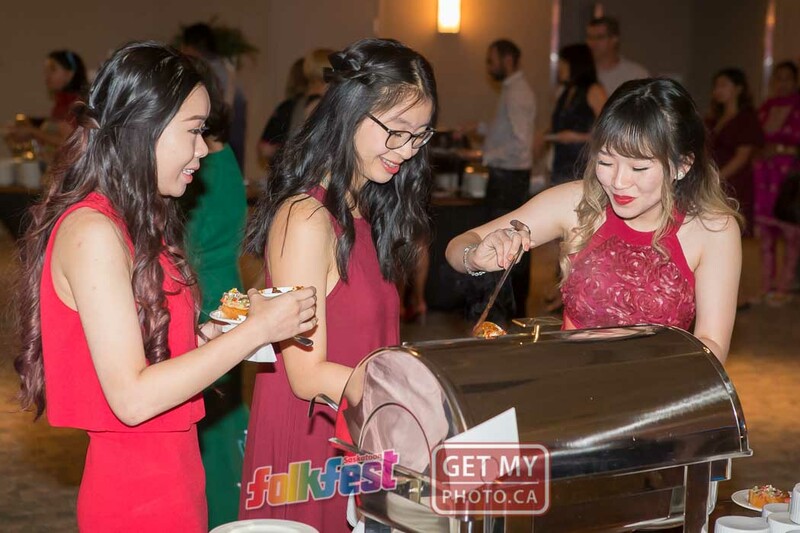 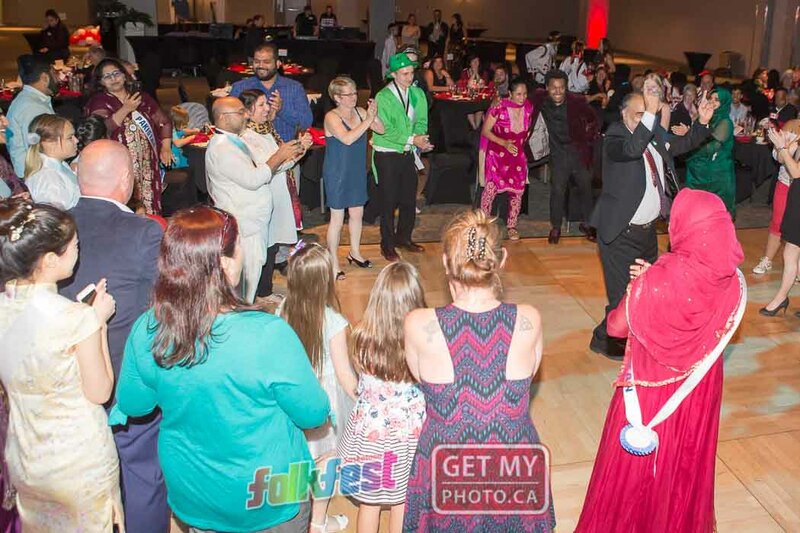 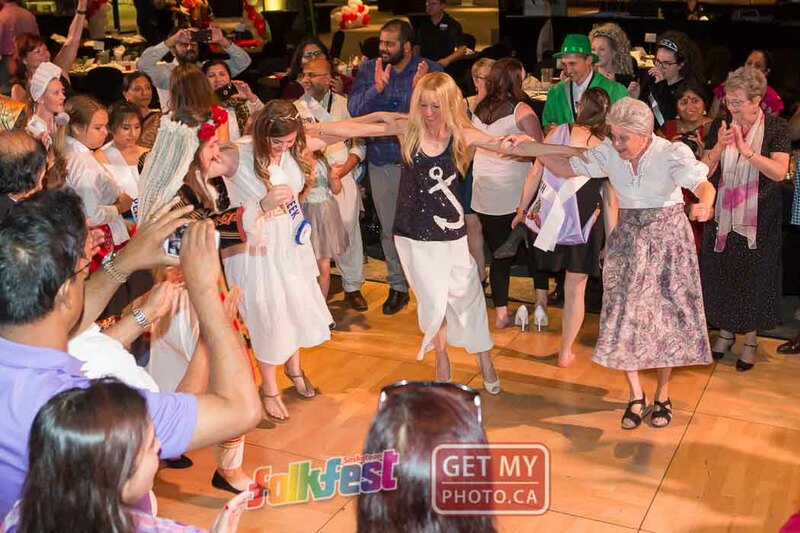 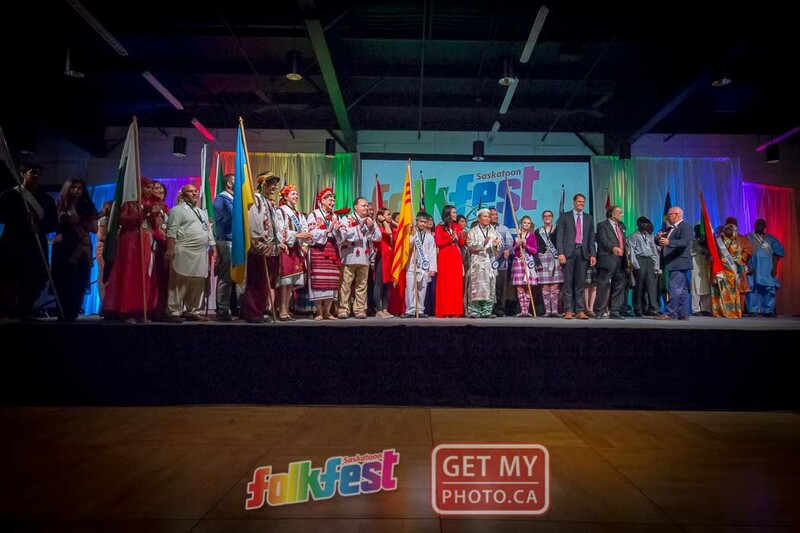 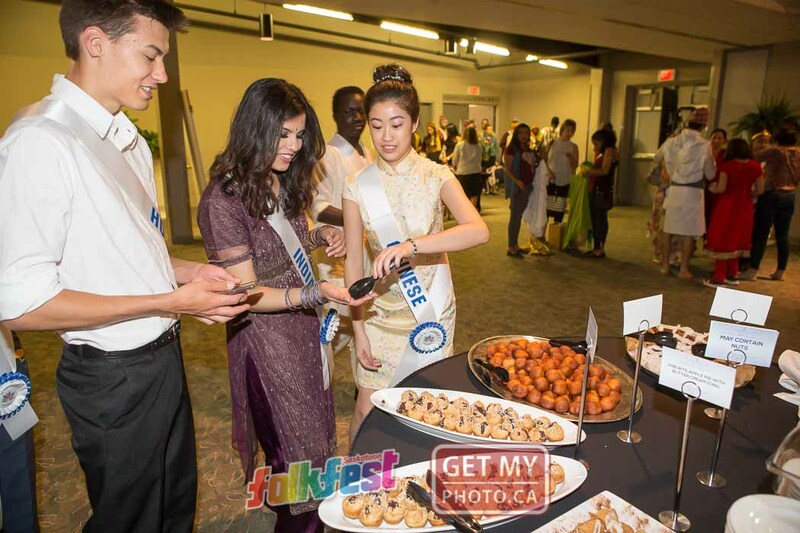 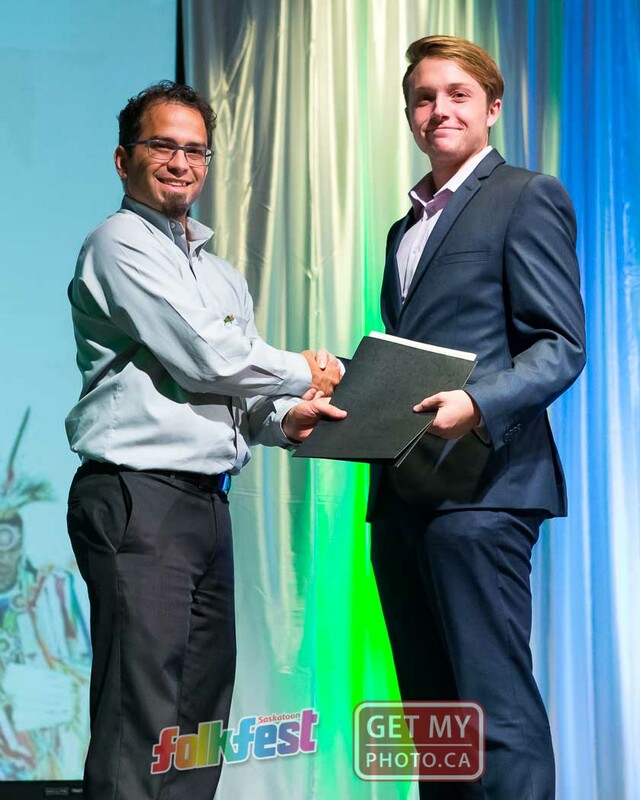 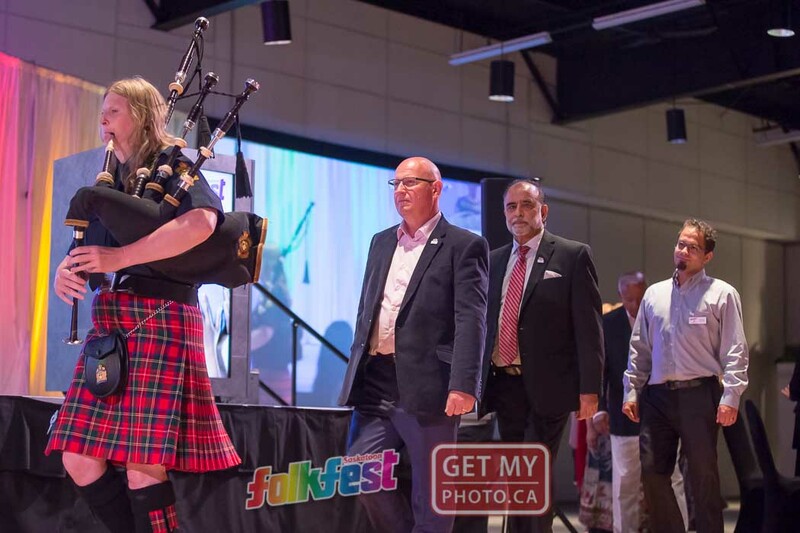 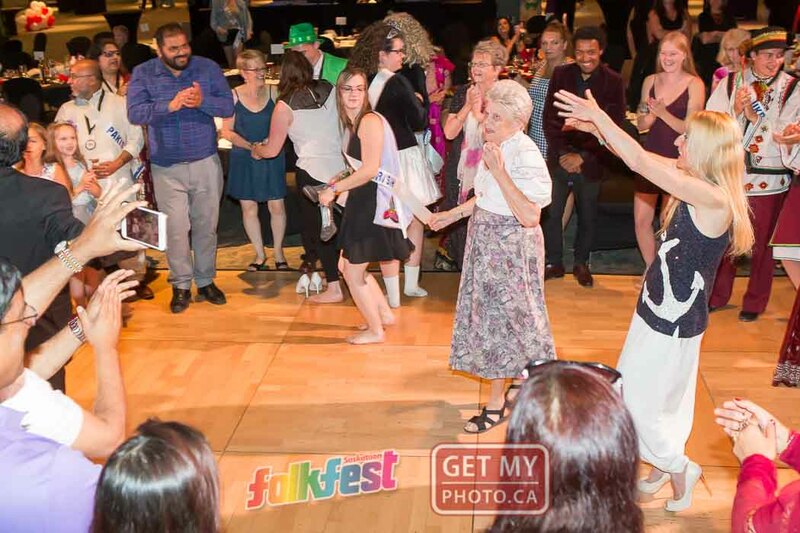 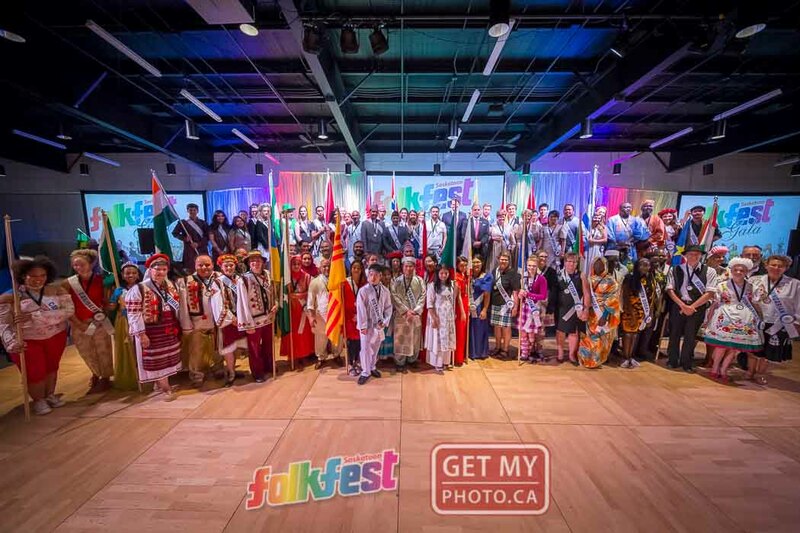 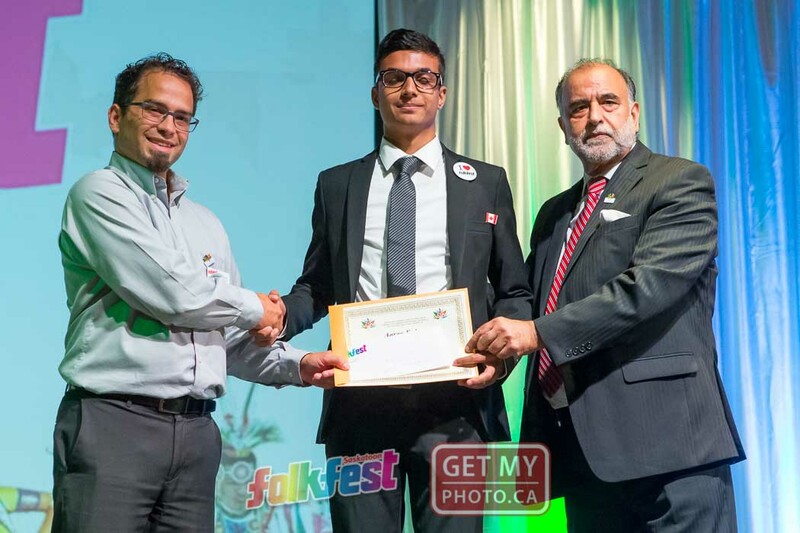 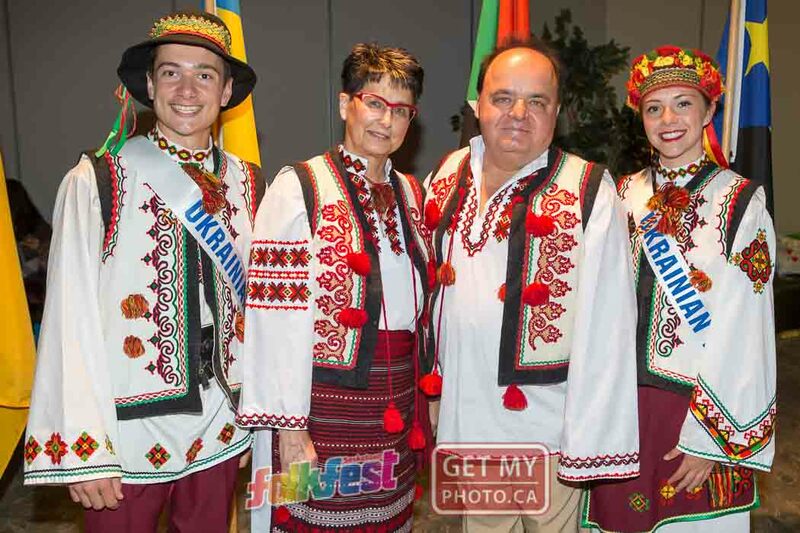 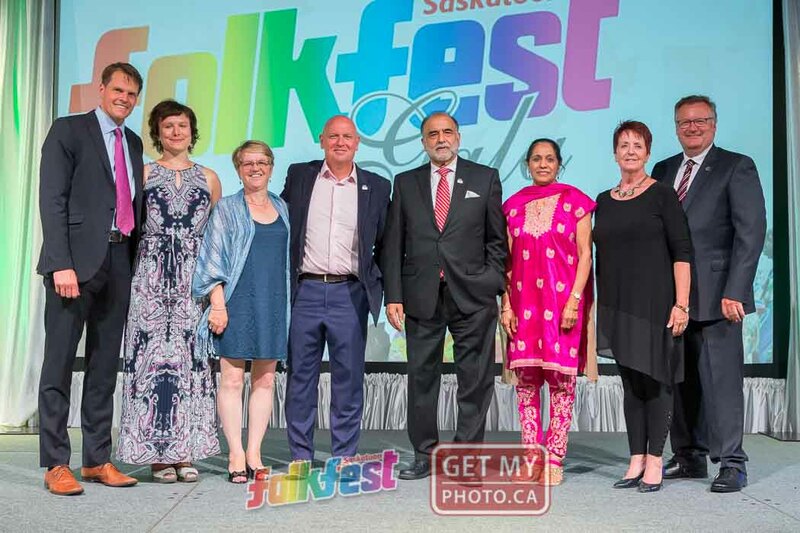 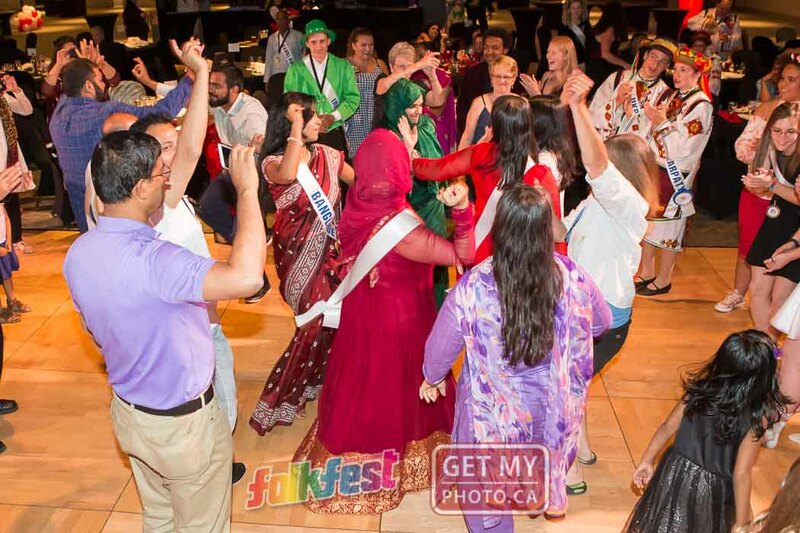 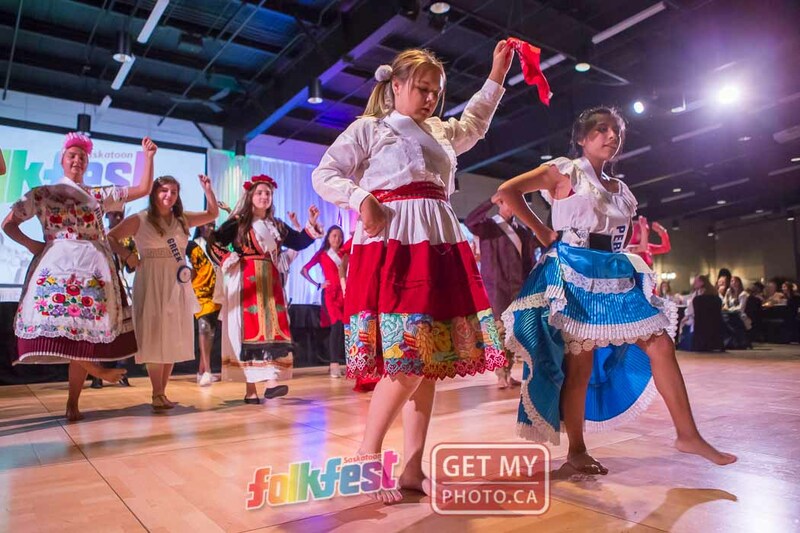 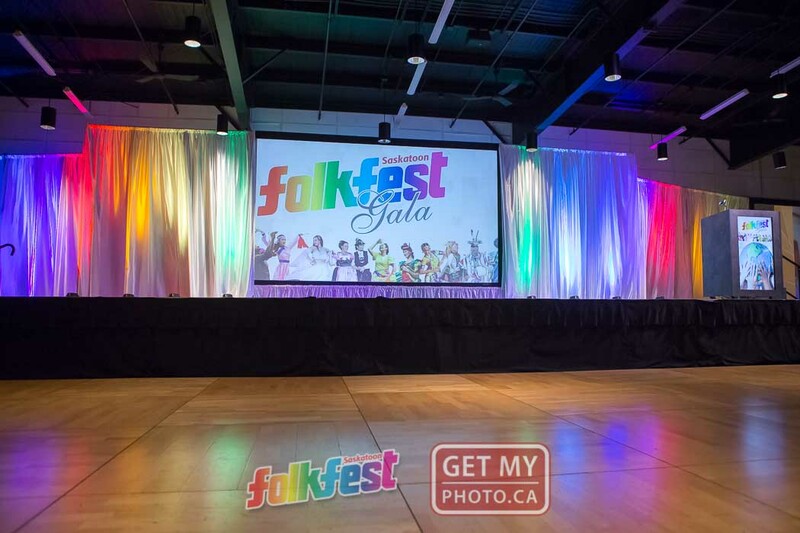 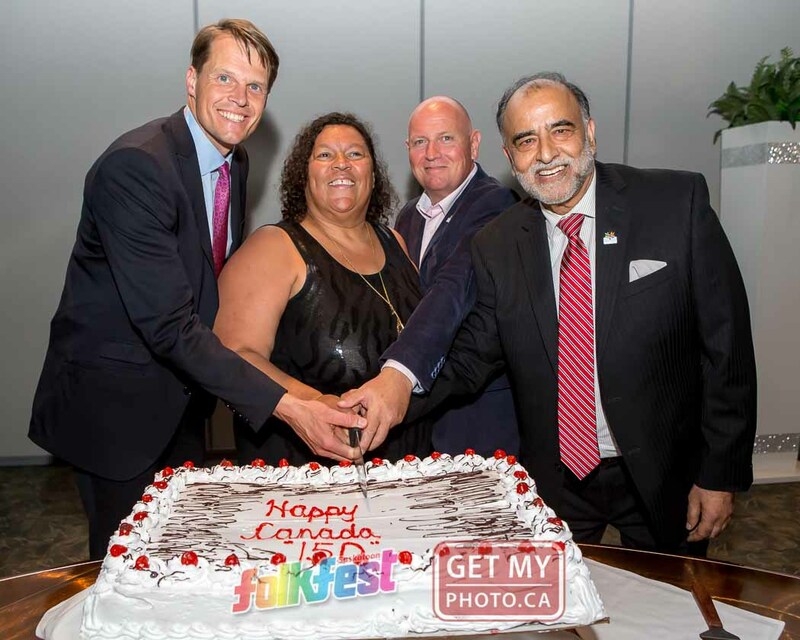 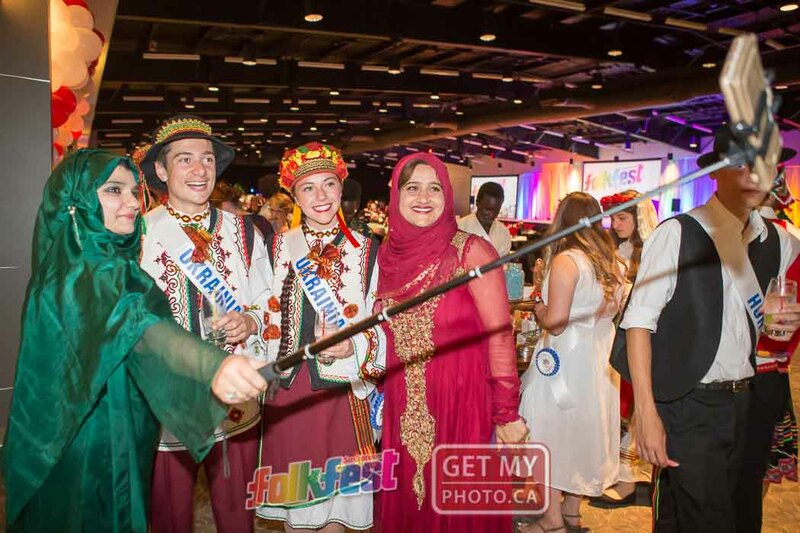 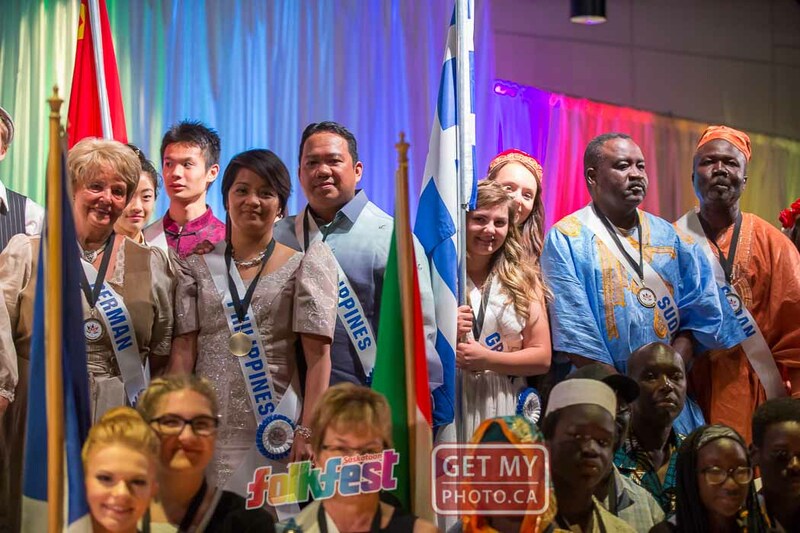 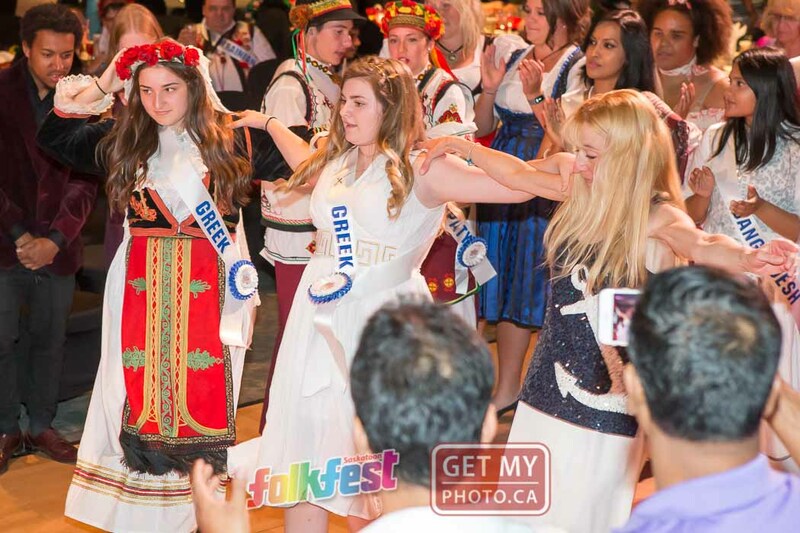 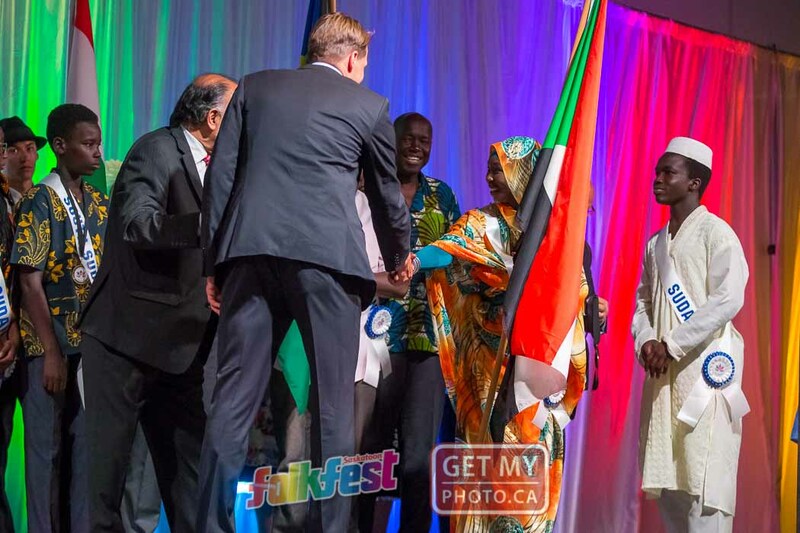 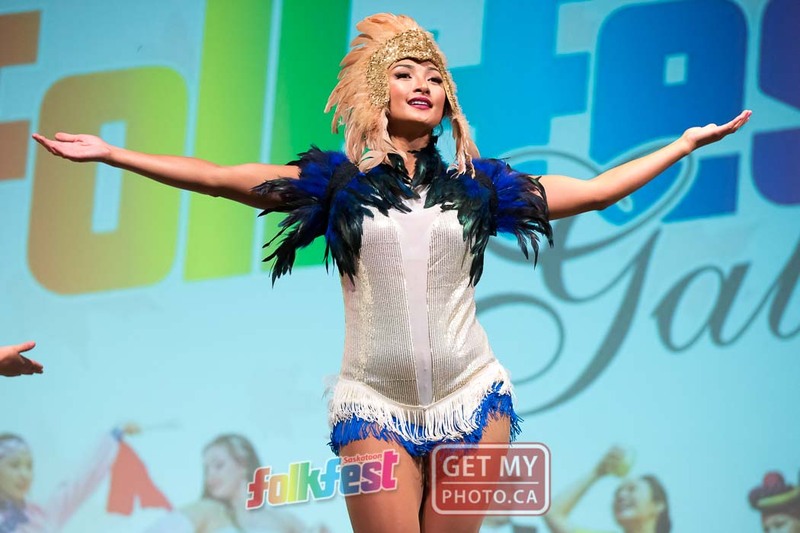 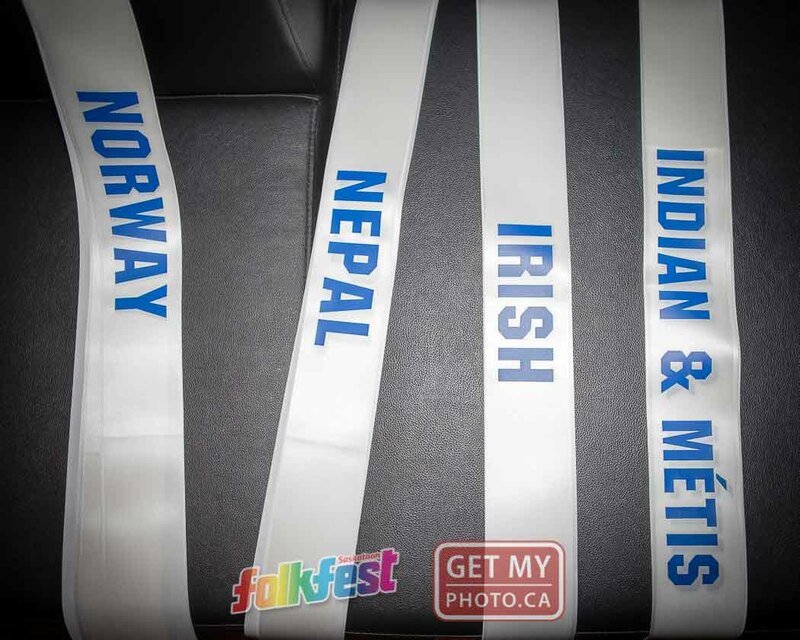 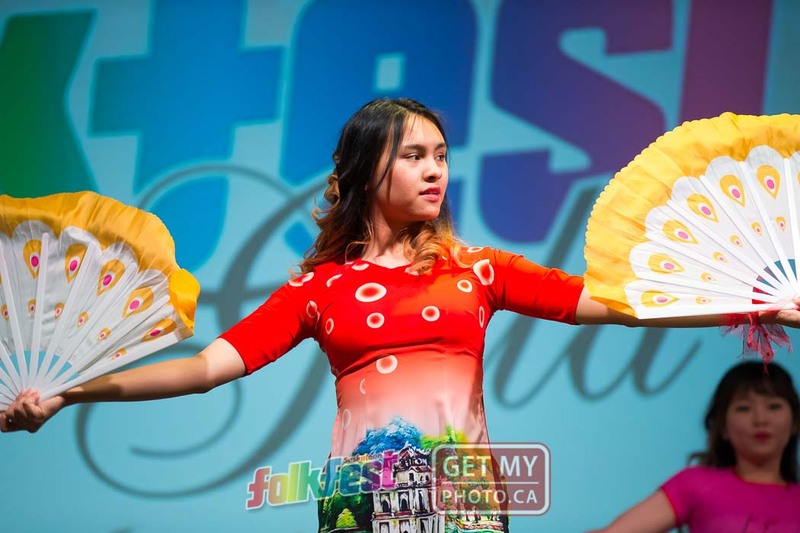 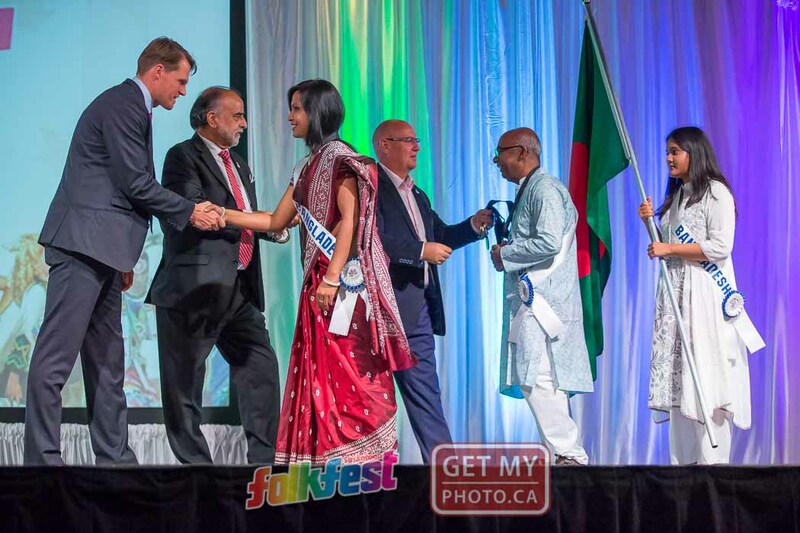 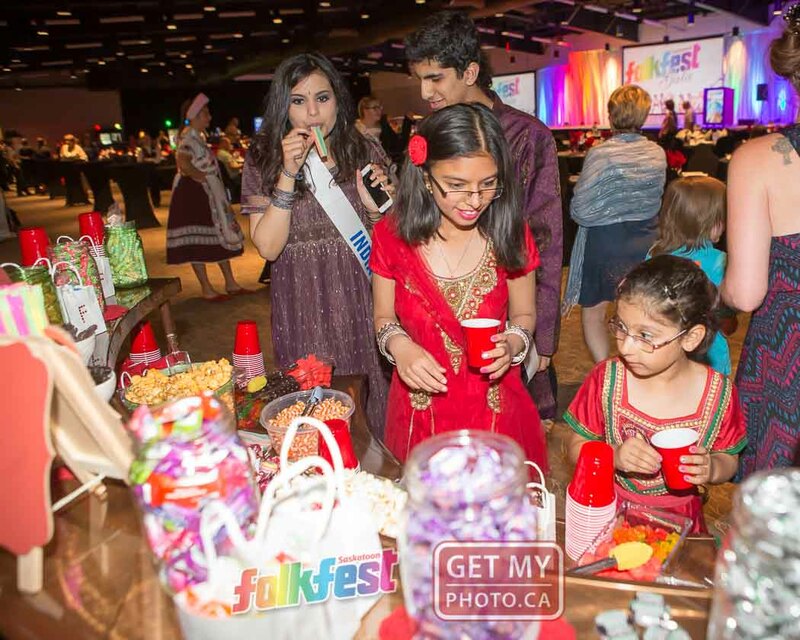 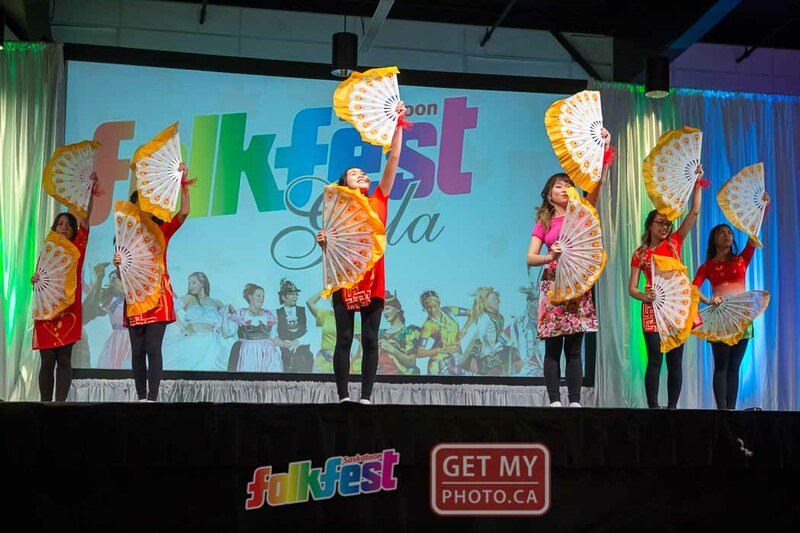 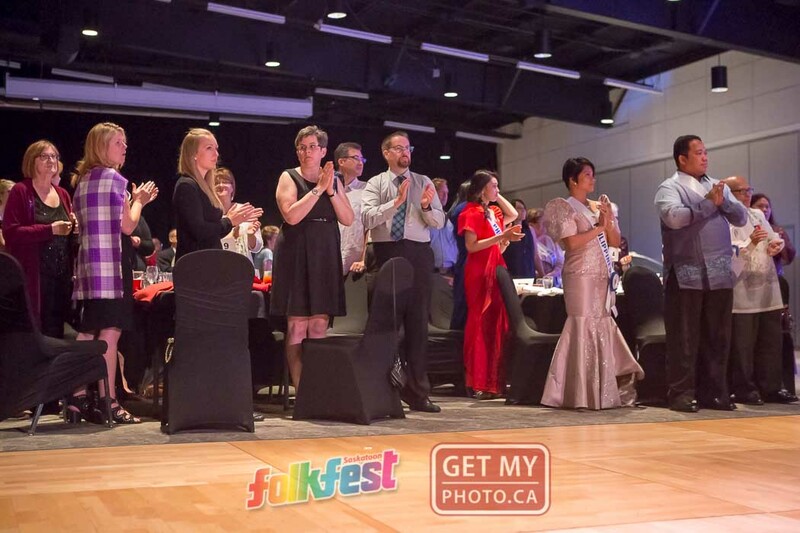 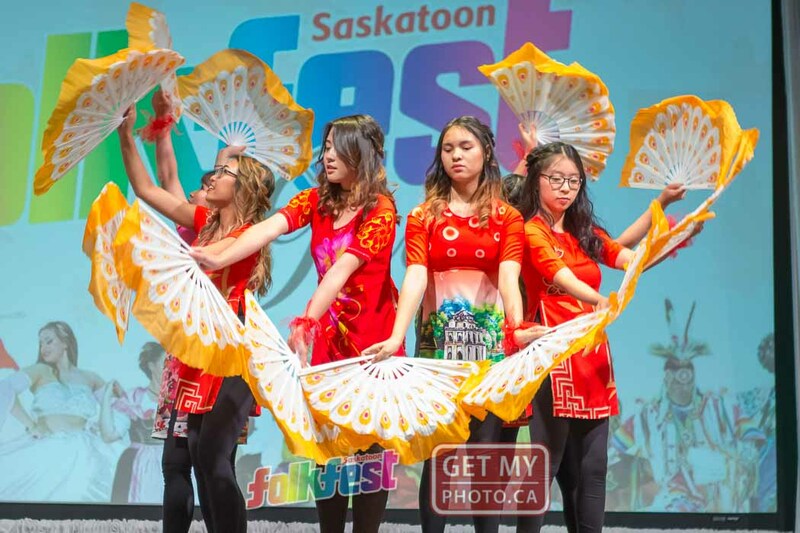 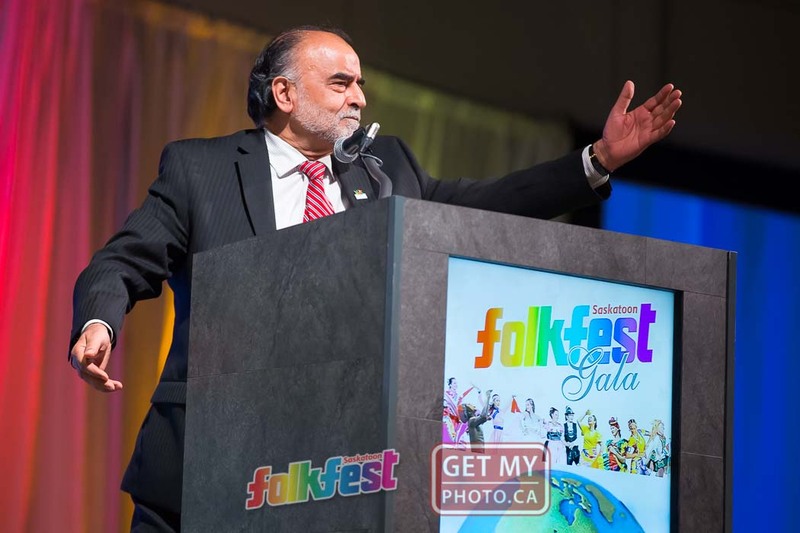 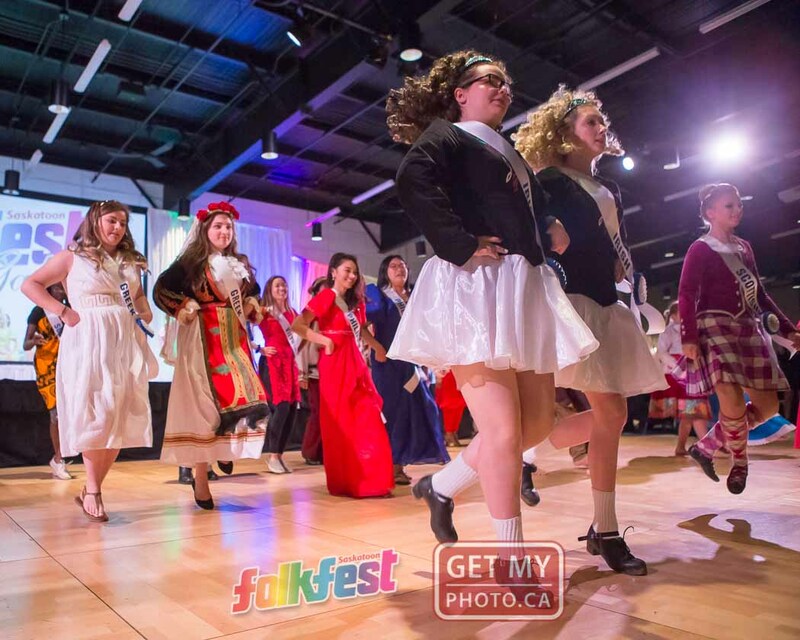 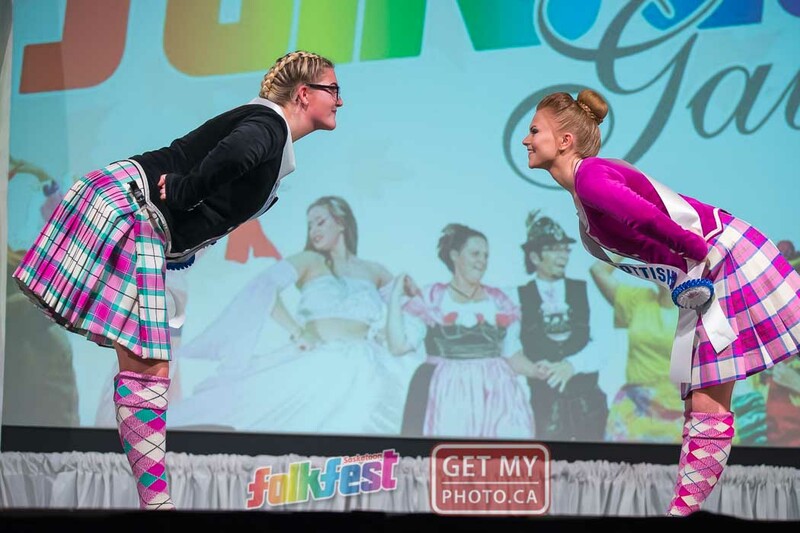 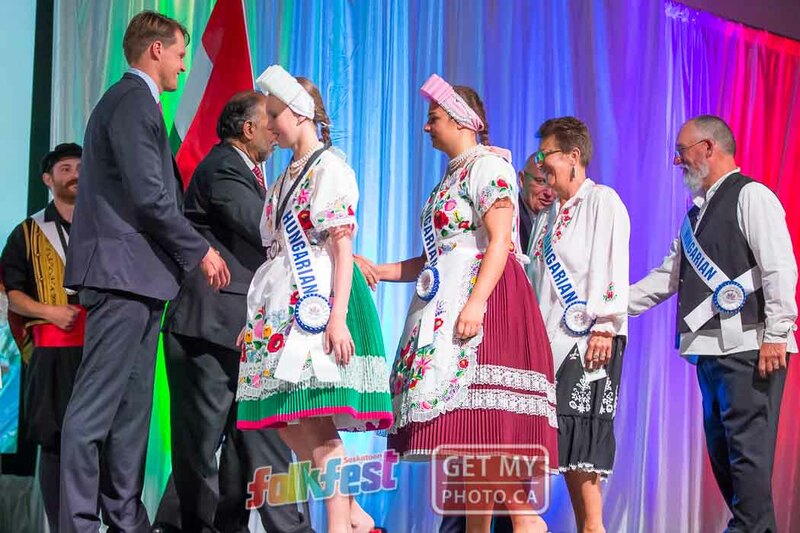 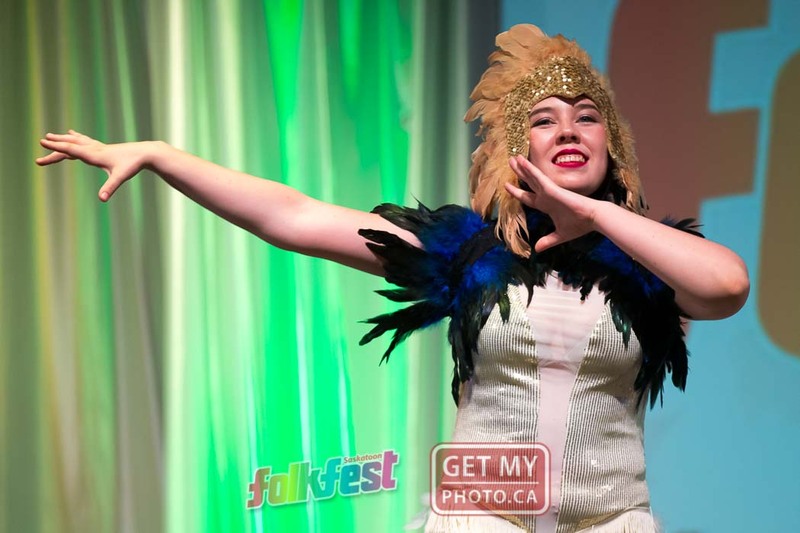 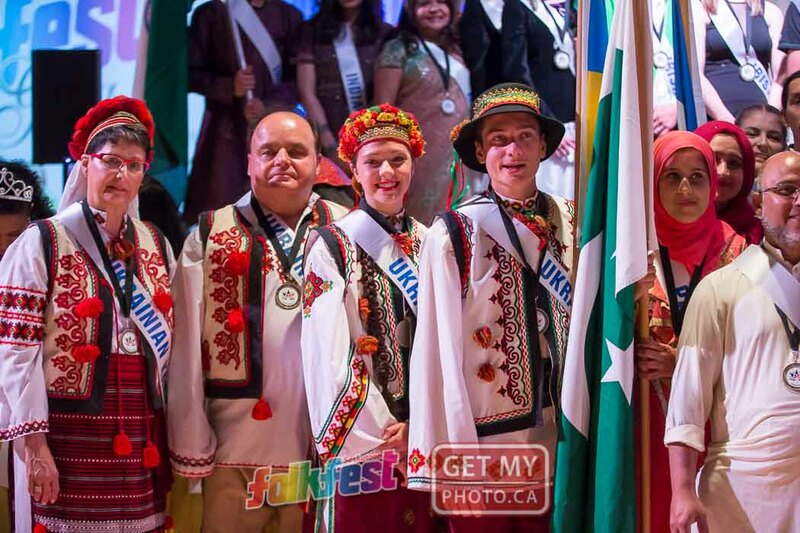 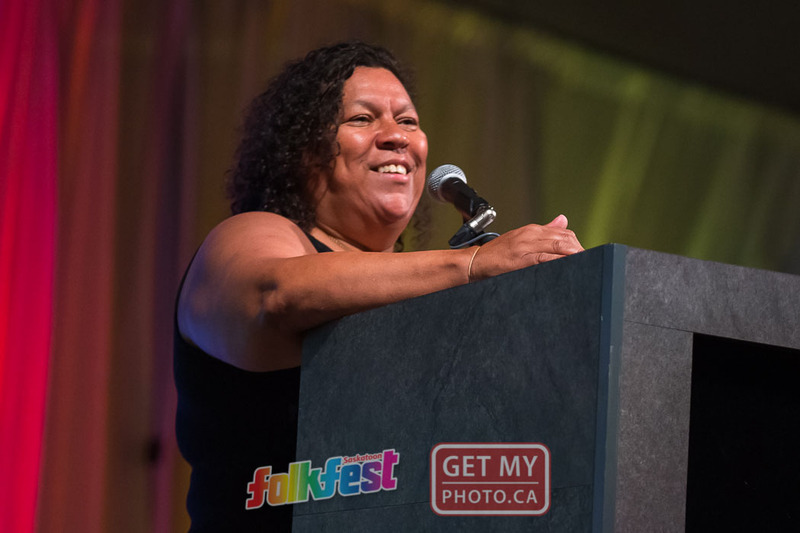 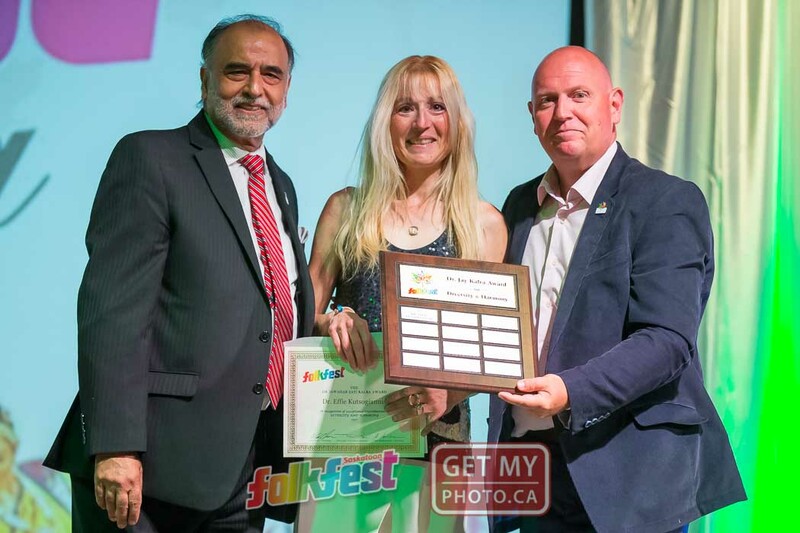 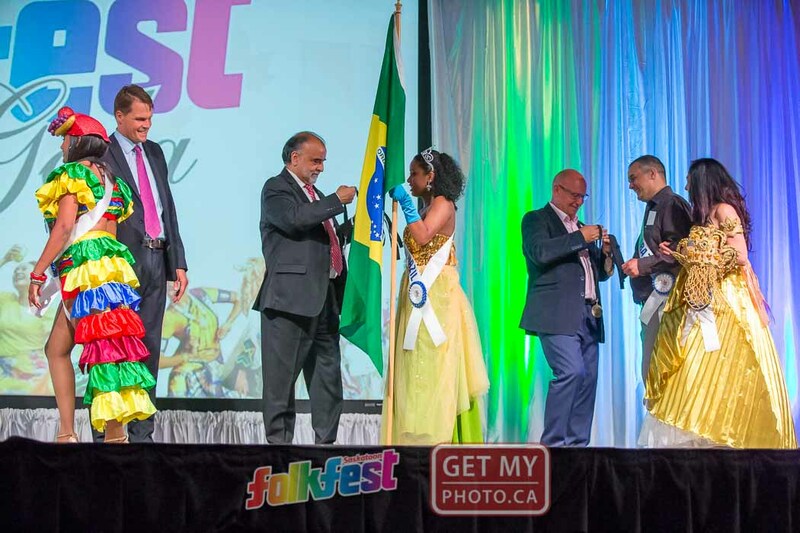 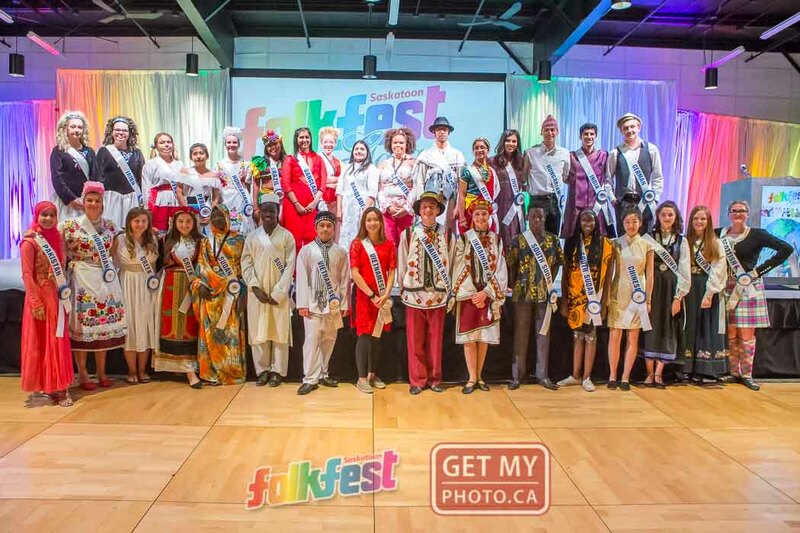 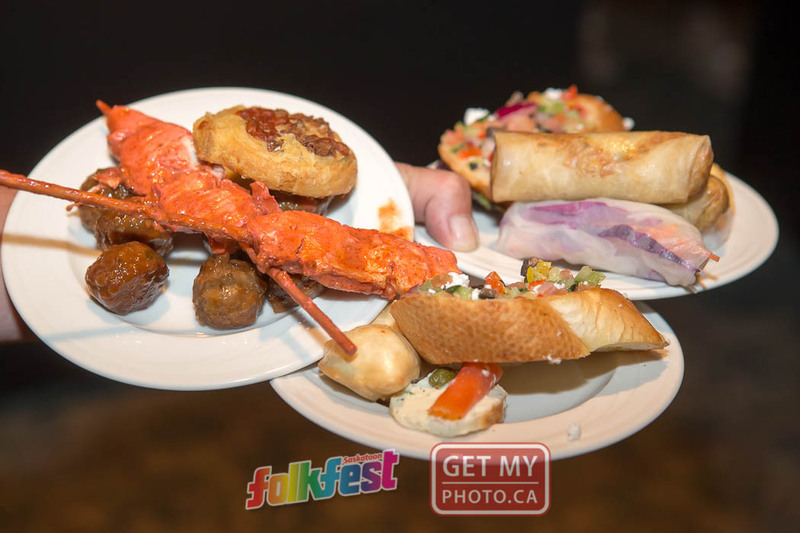 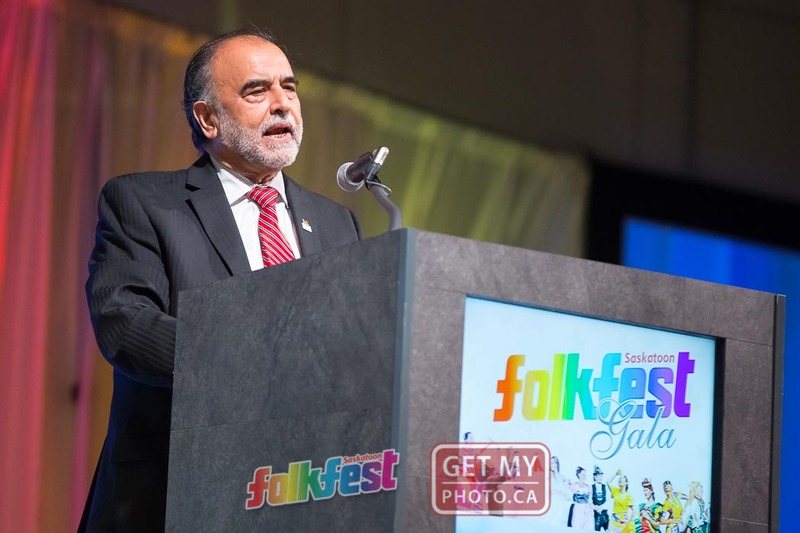 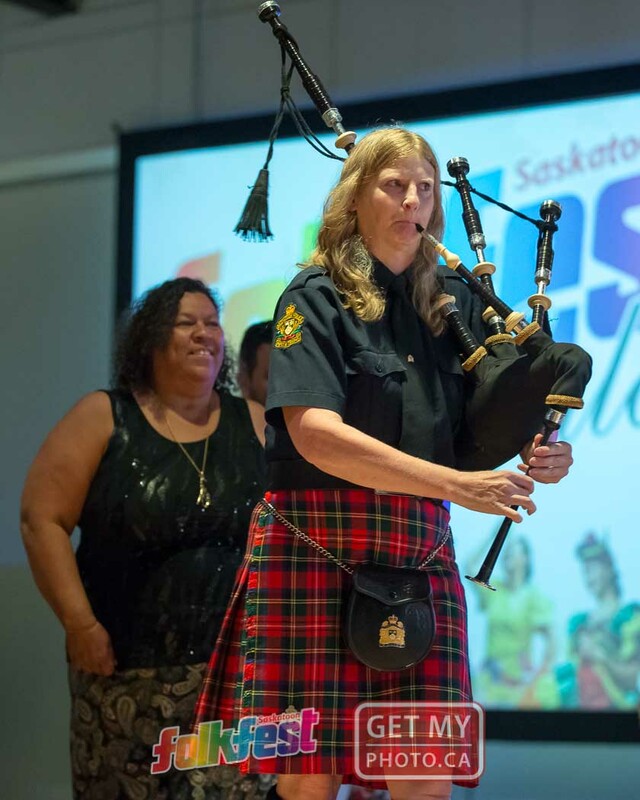 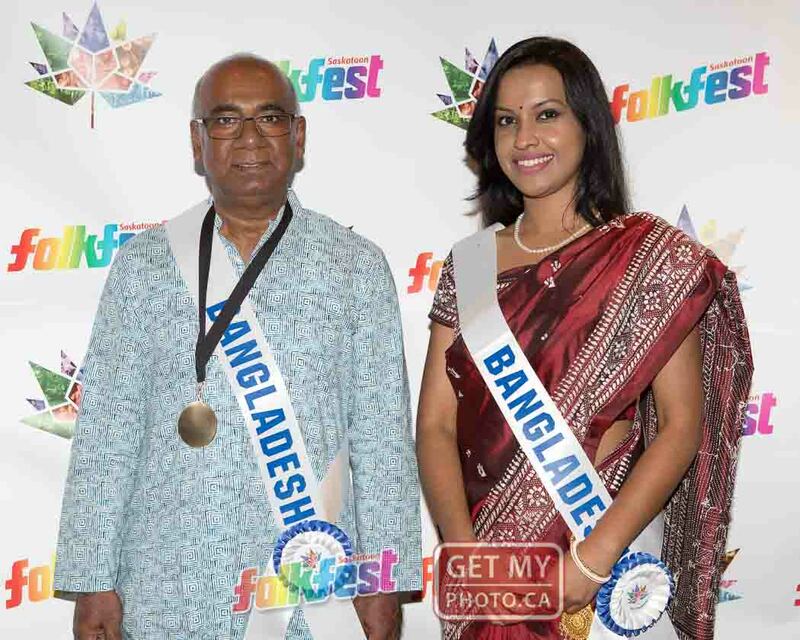 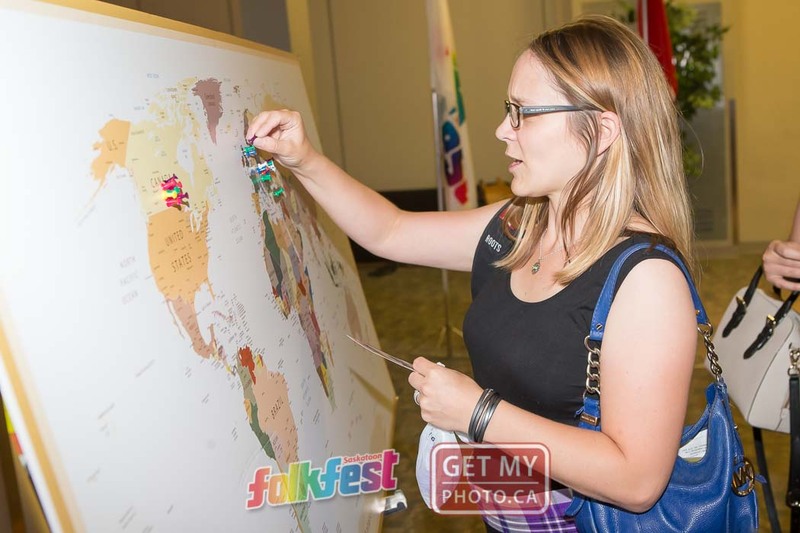 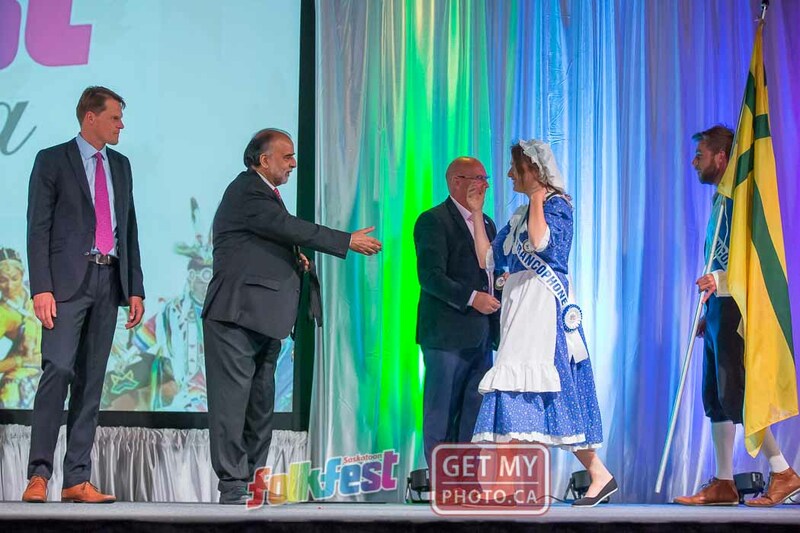 JUL 28 - Last night, Saskatoon Folkfest held their annual gala and kickoff to passport sales at Prairieland Park. 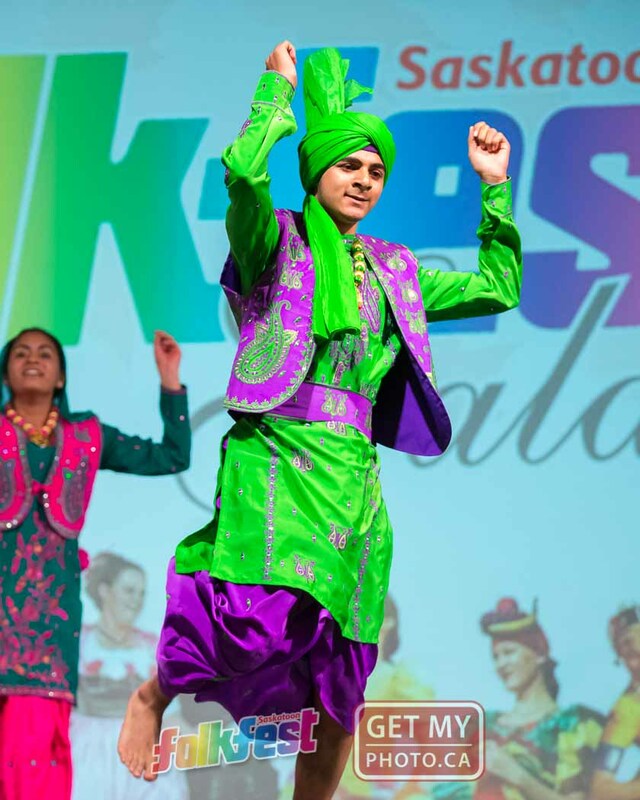 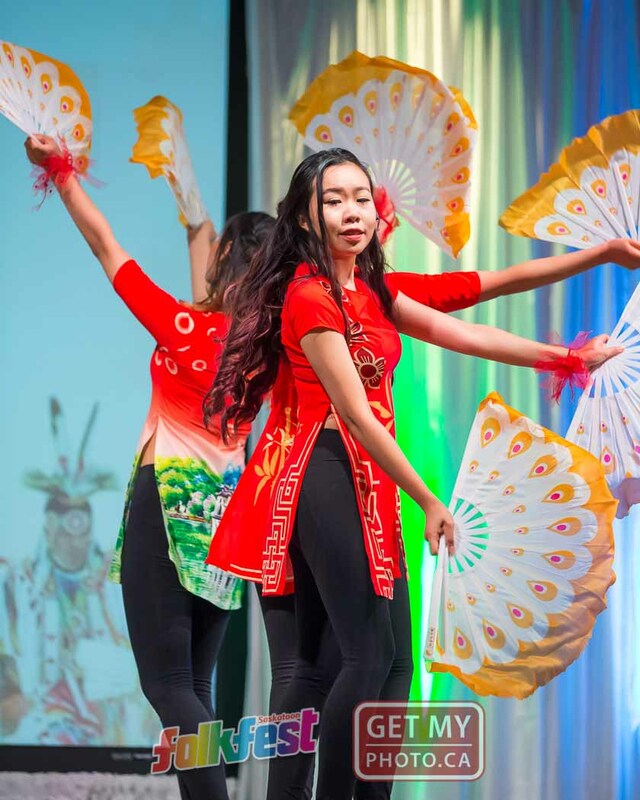 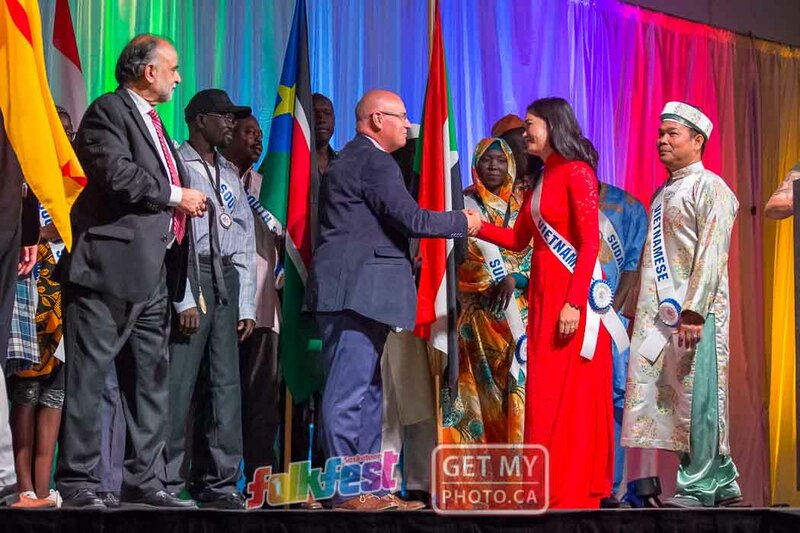 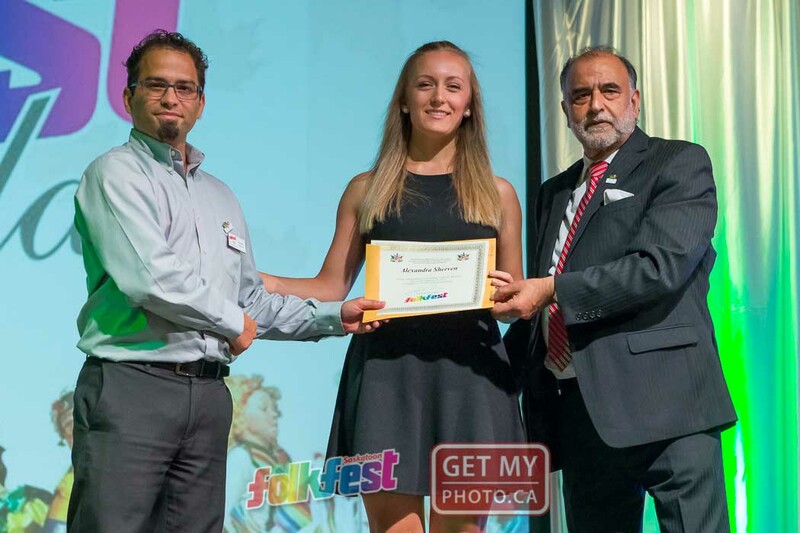 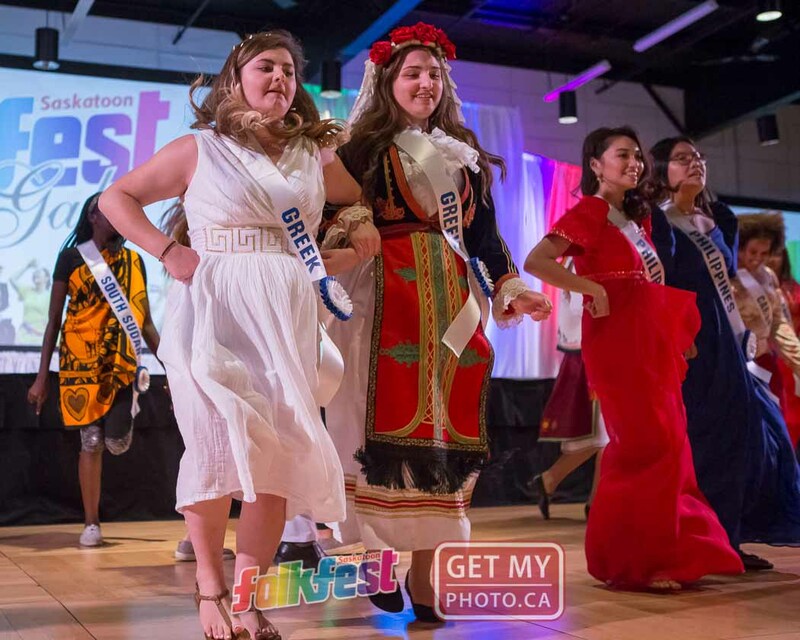 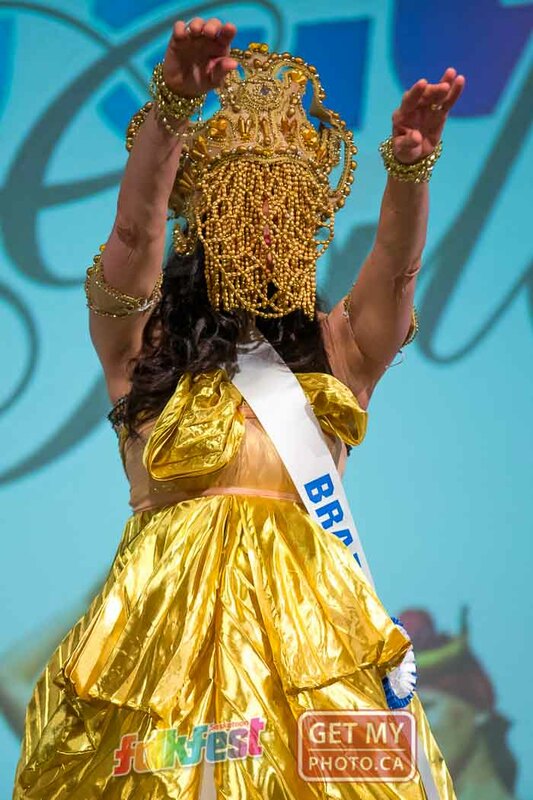 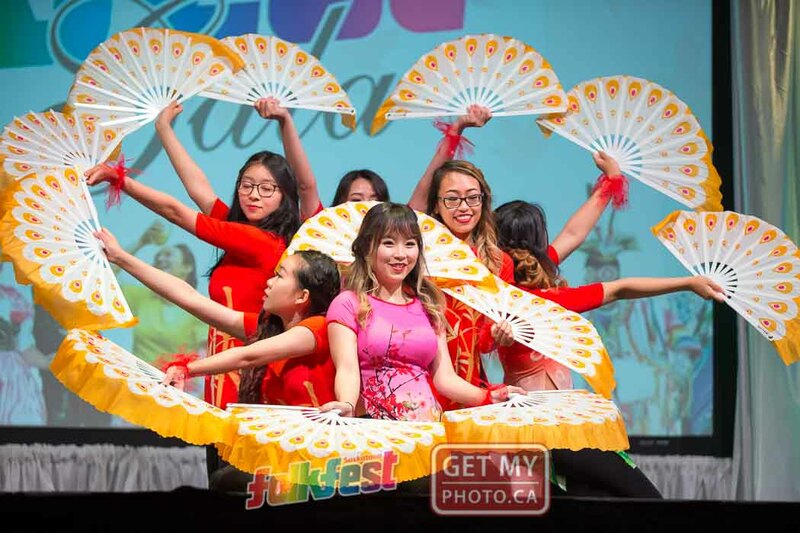 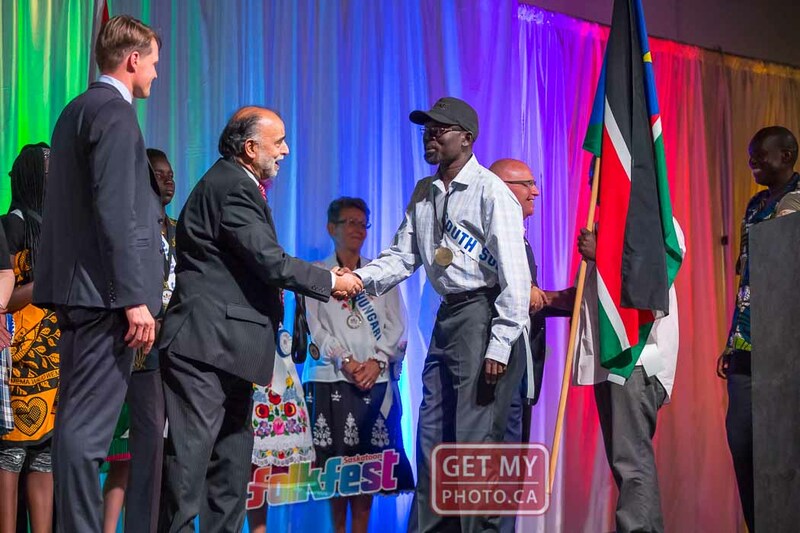 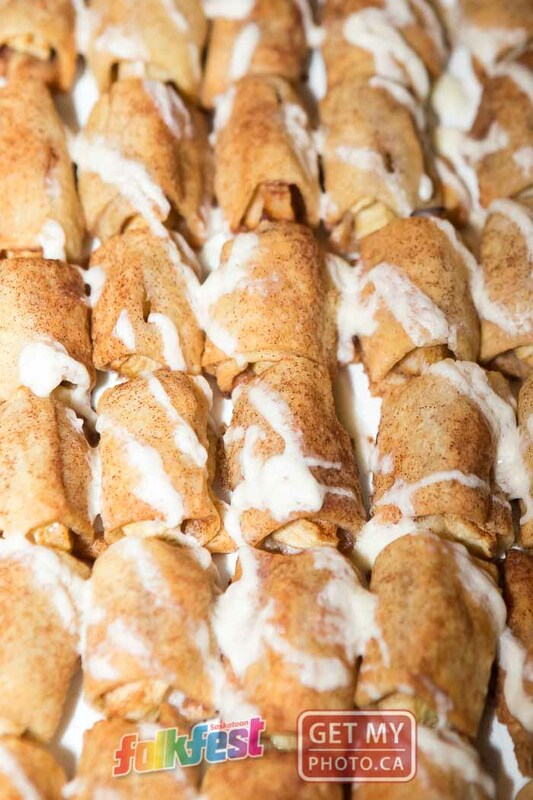 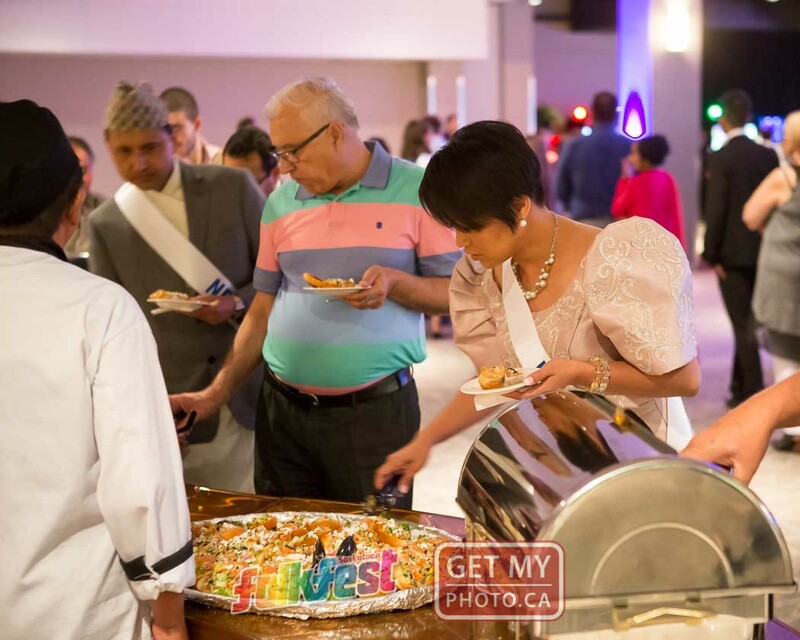 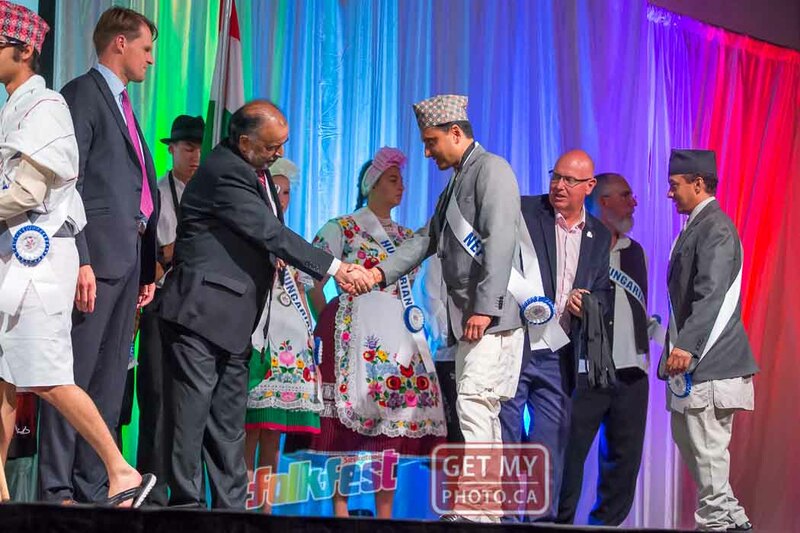 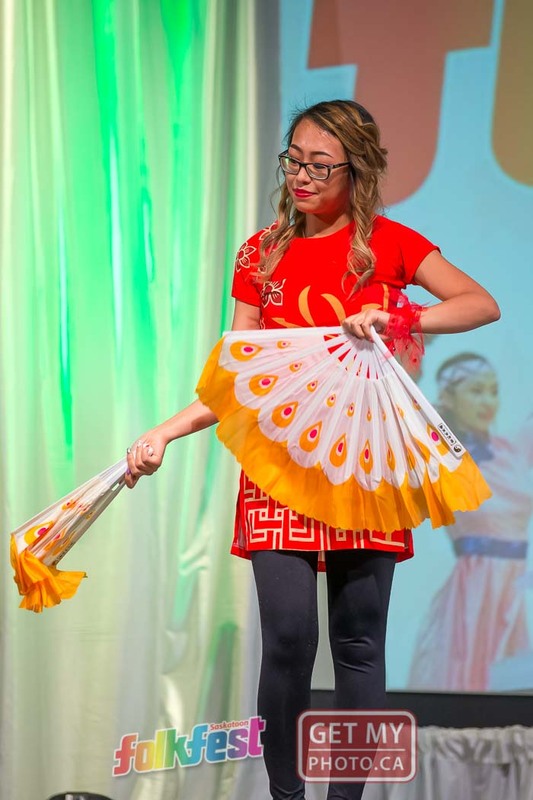 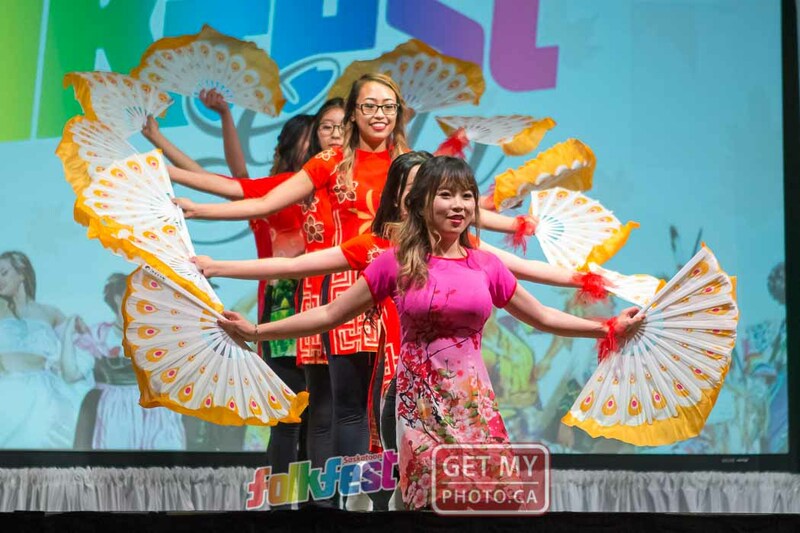 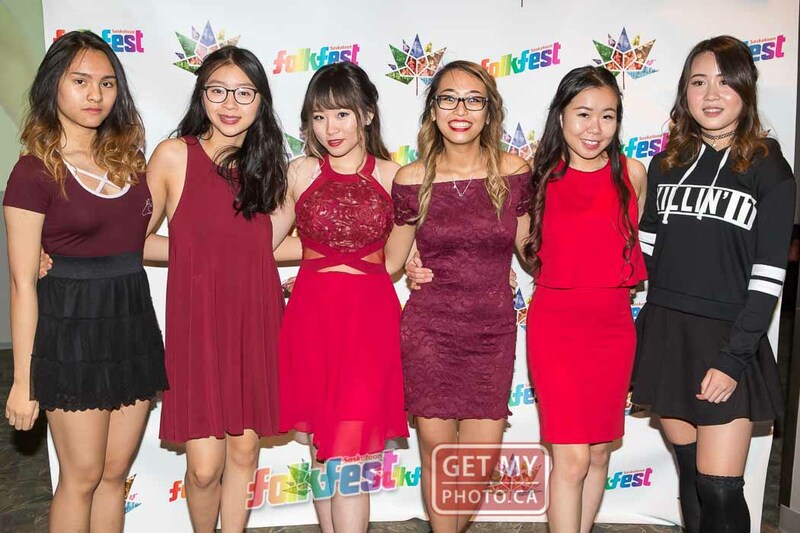 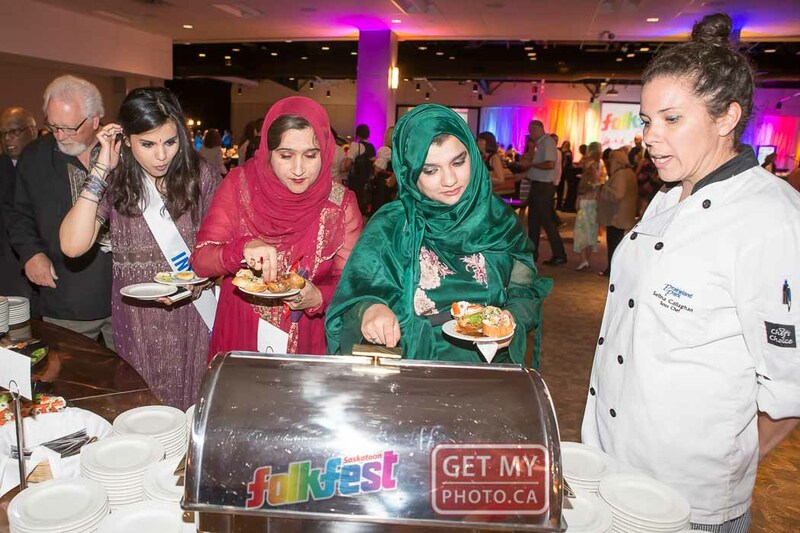 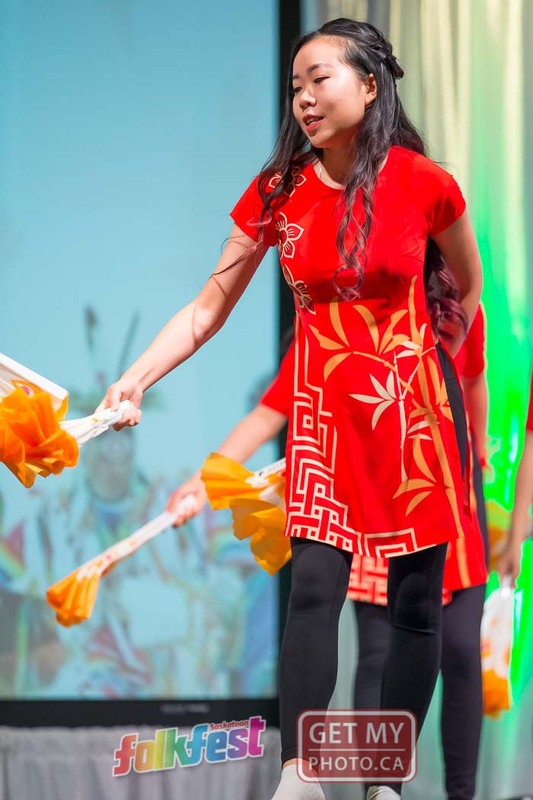 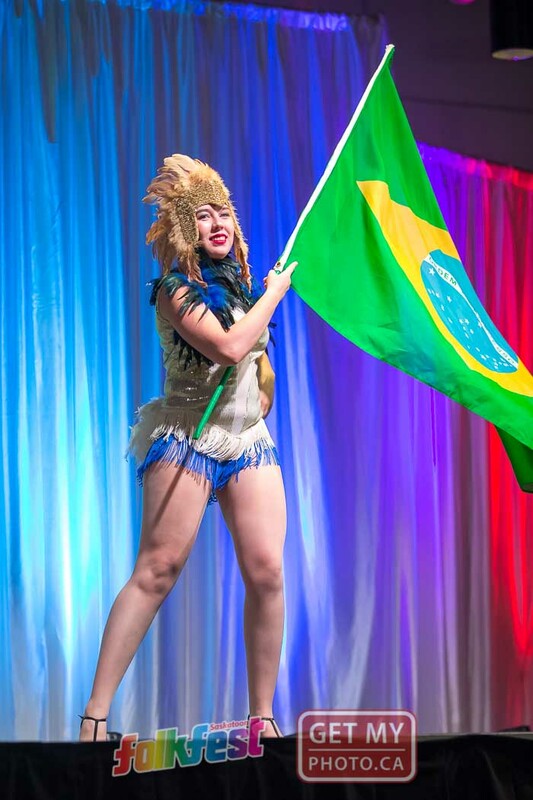 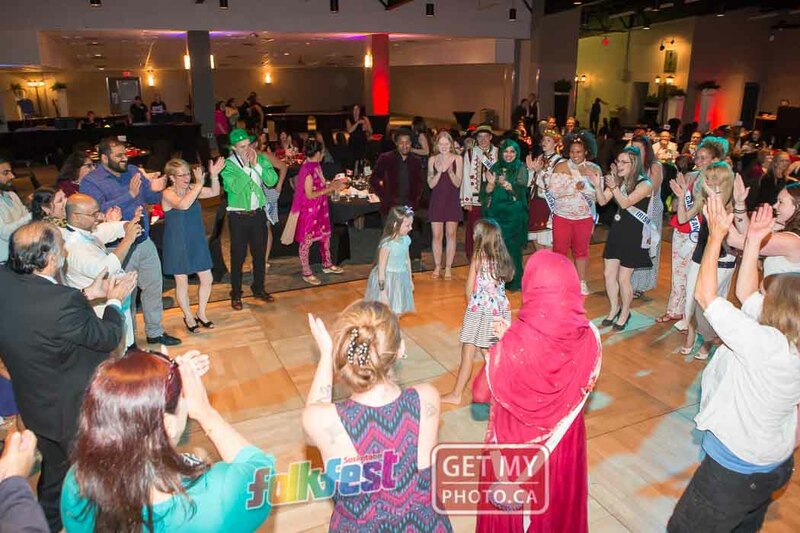 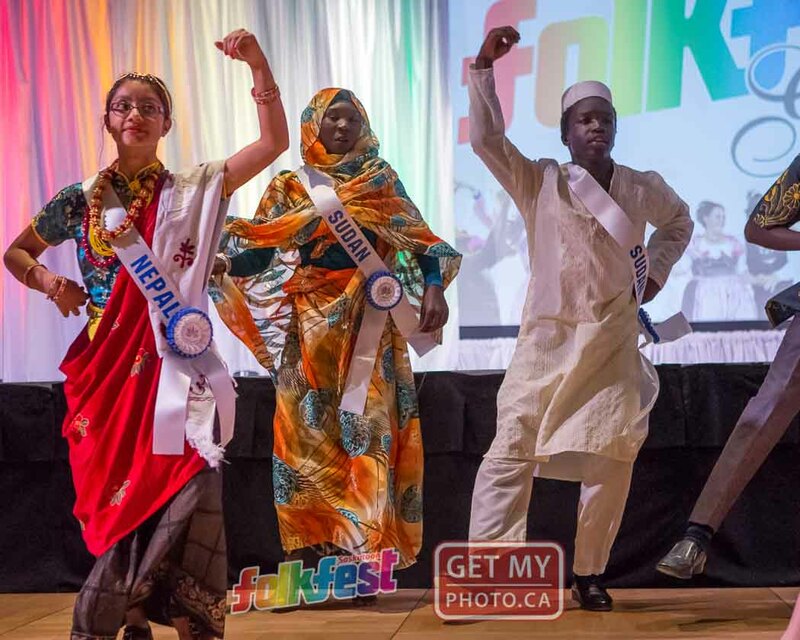 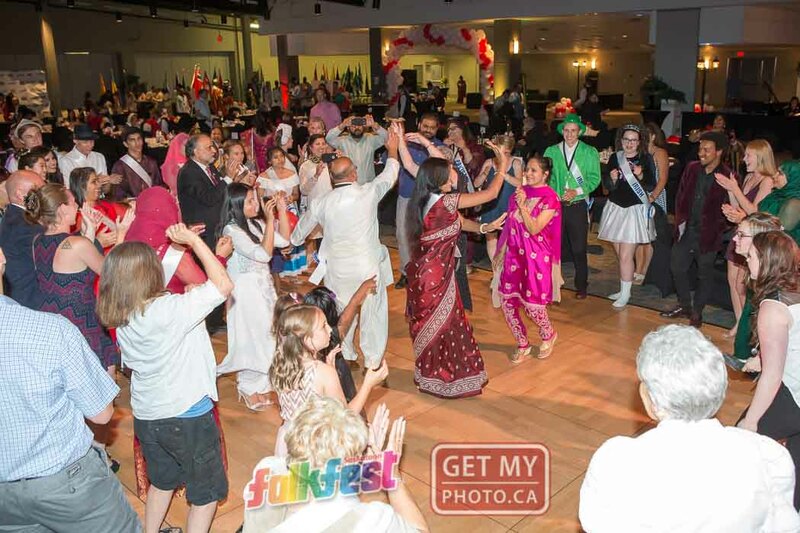 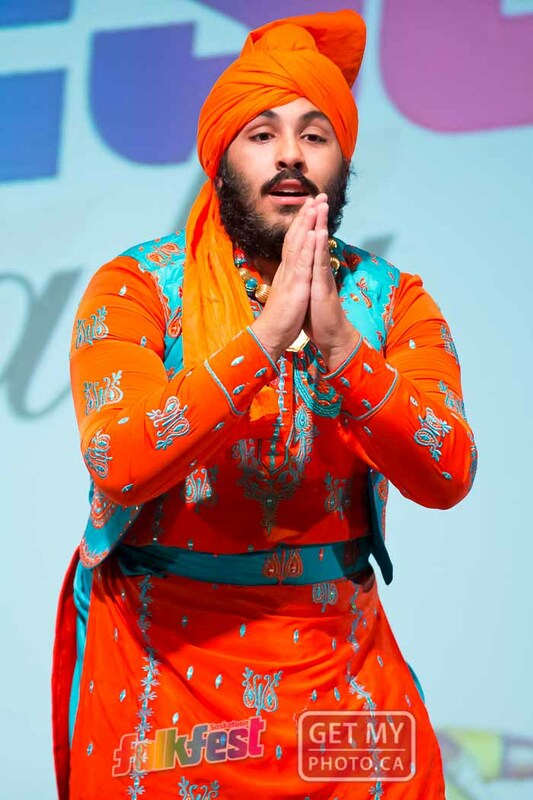 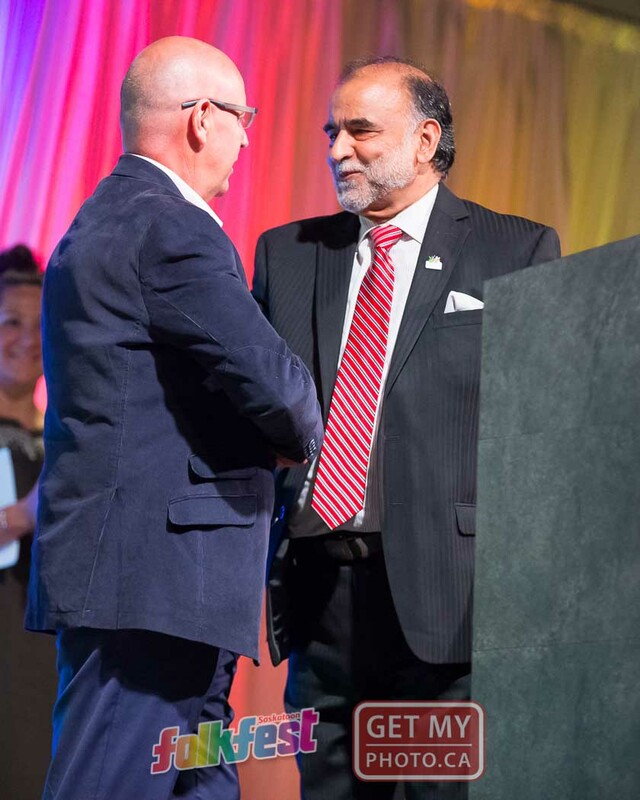 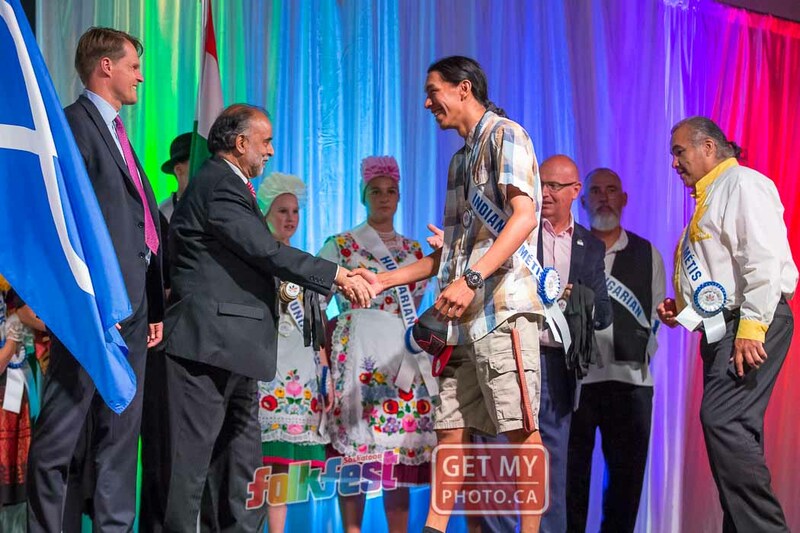 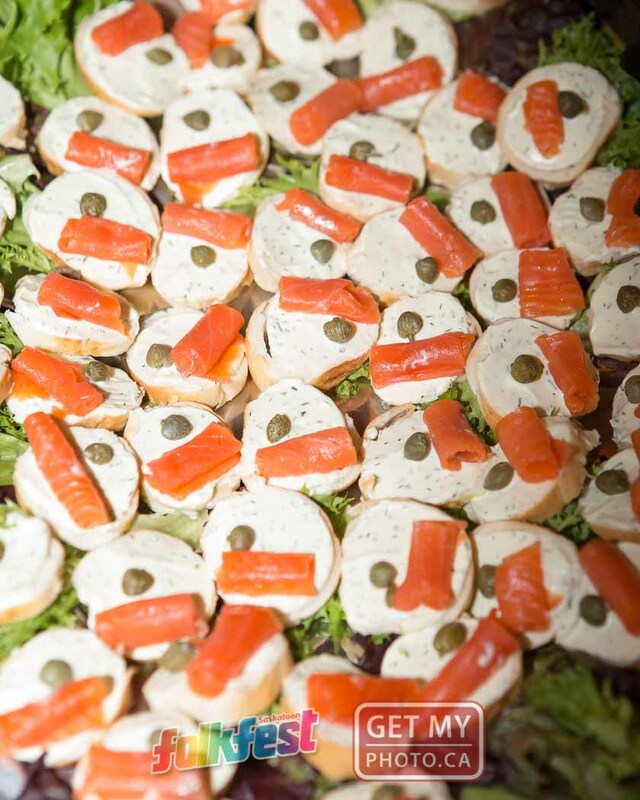 The night featured an international buffet-style meal and entertainment from some of the pavilions, as well as the youth ambassador dance at the end of the evening. 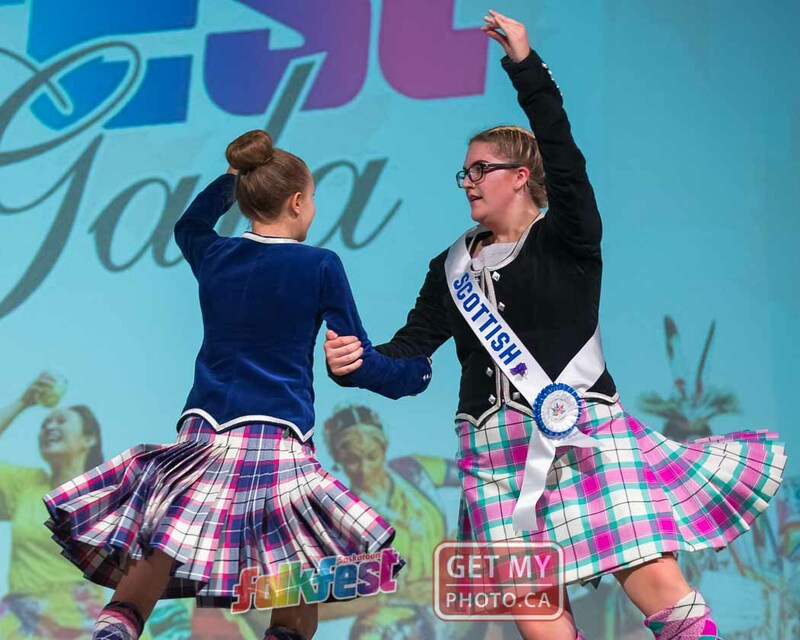 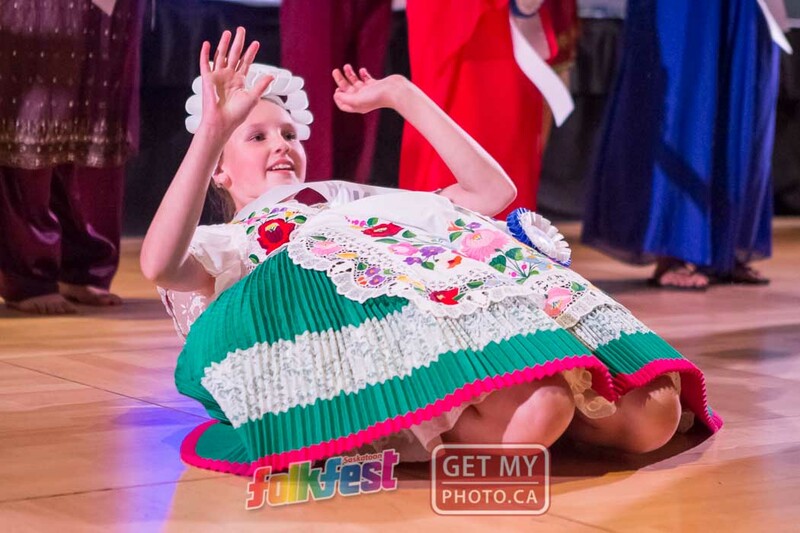 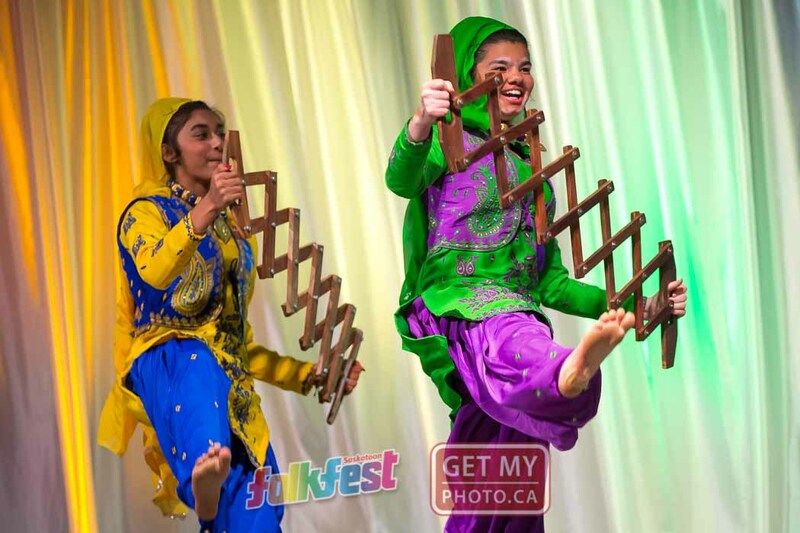 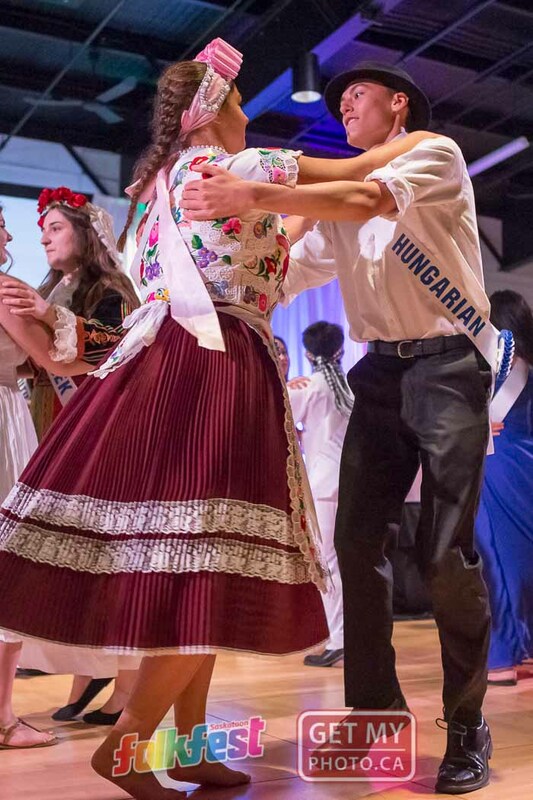 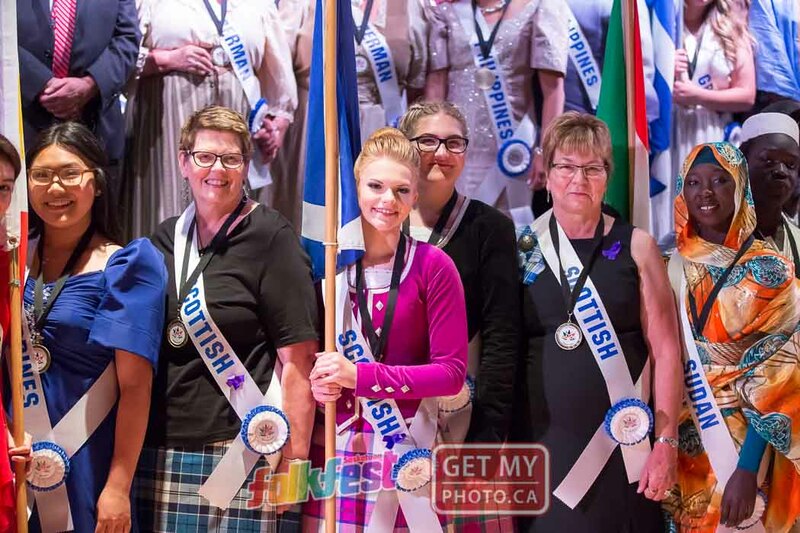 Check out the photos below, and the video of the youth dance at the bottom of this page.